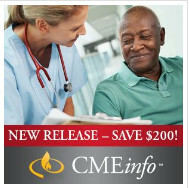 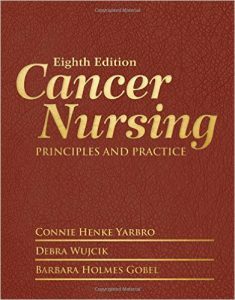 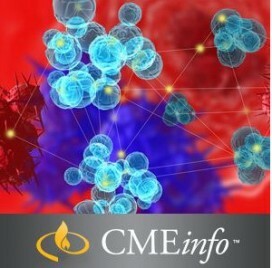 Cancer Nursing: Principles and Practice, Eighth Edition continues as the gold standard in oncology nursing. 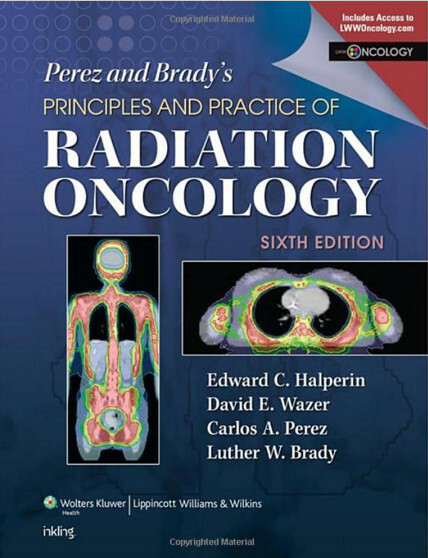 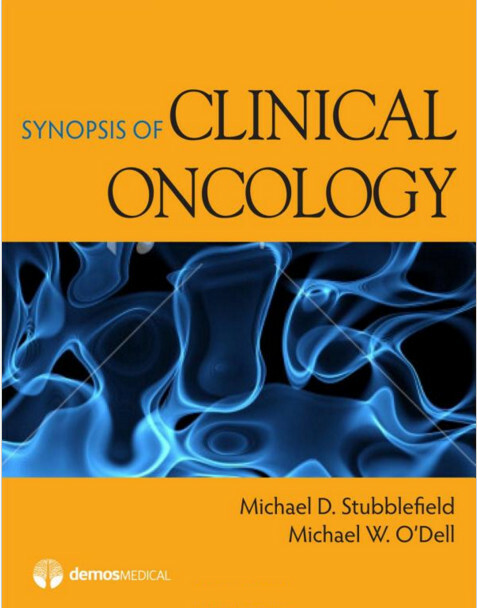 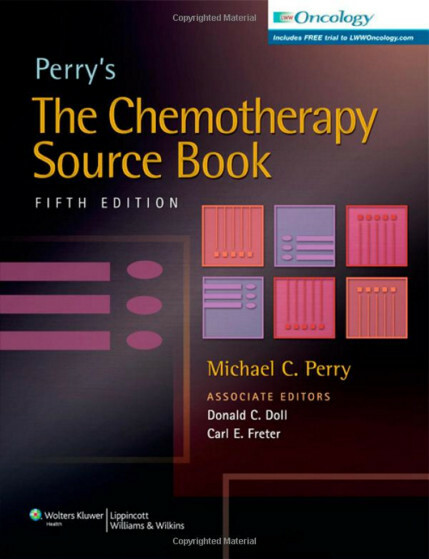 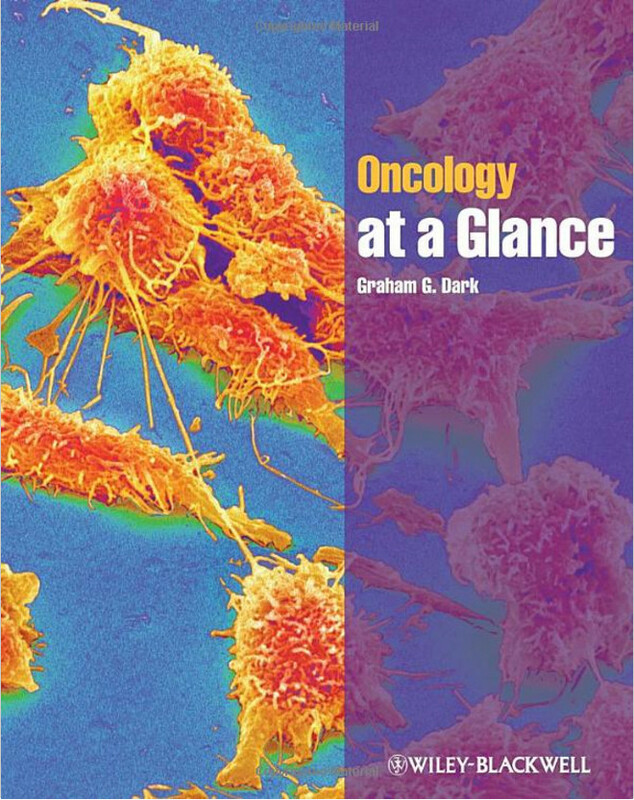 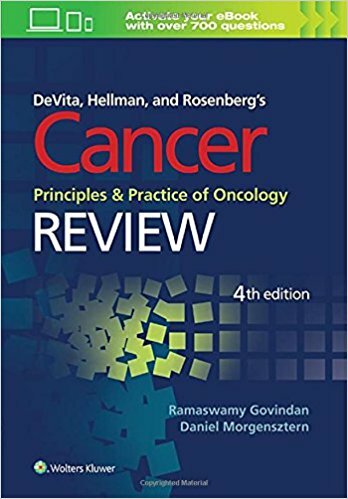 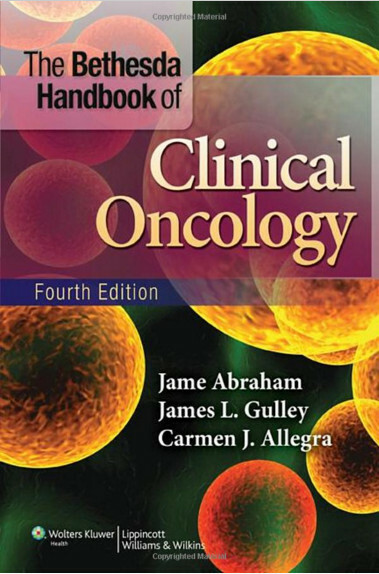 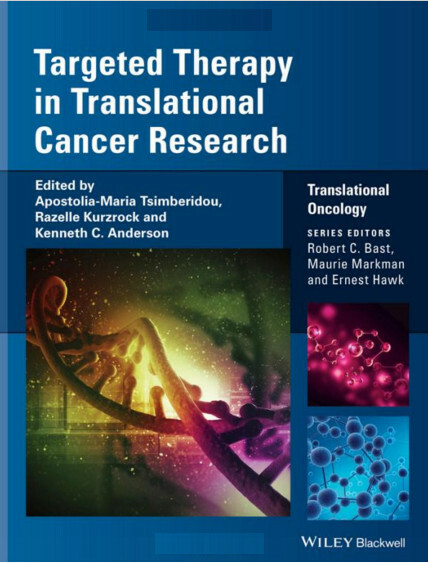 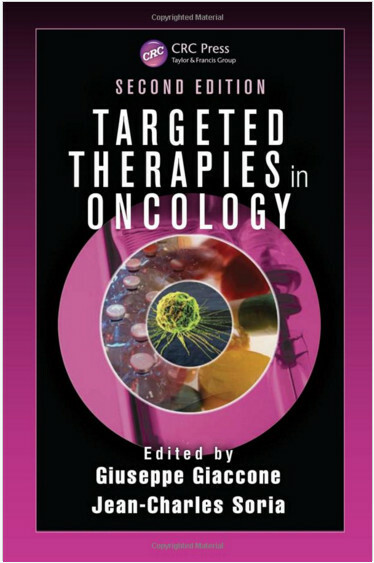 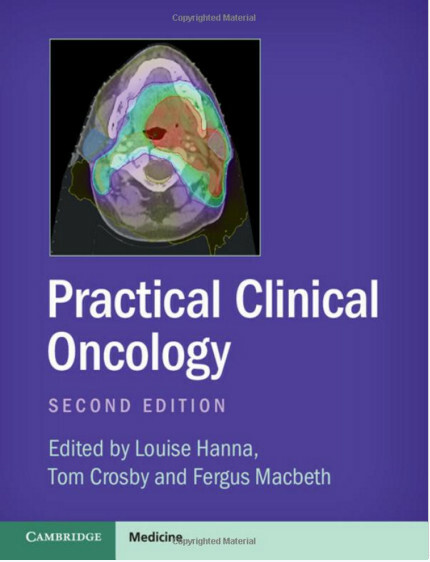 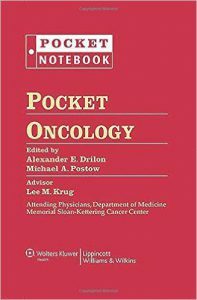 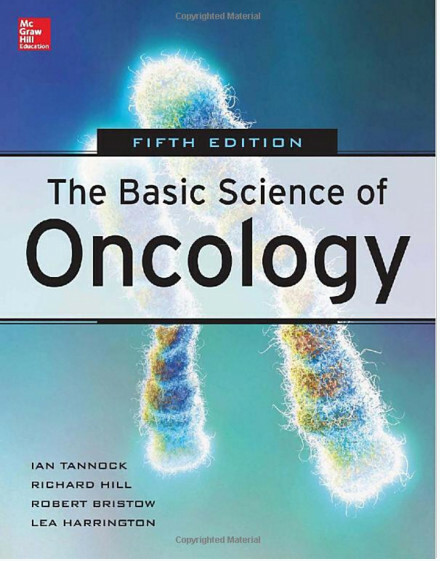 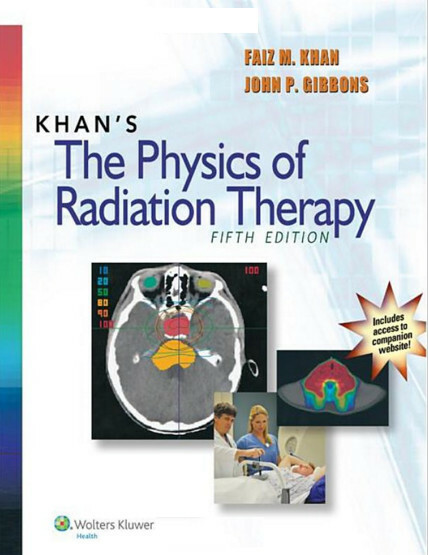 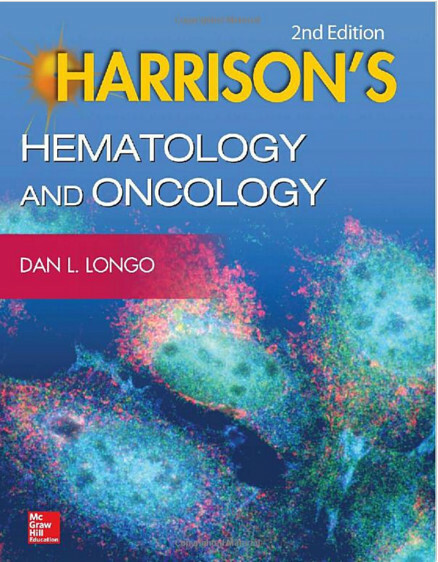 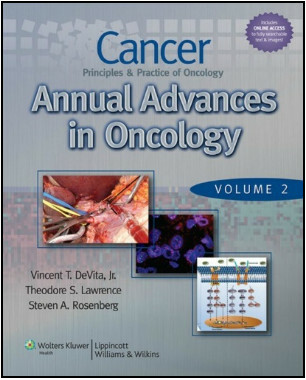 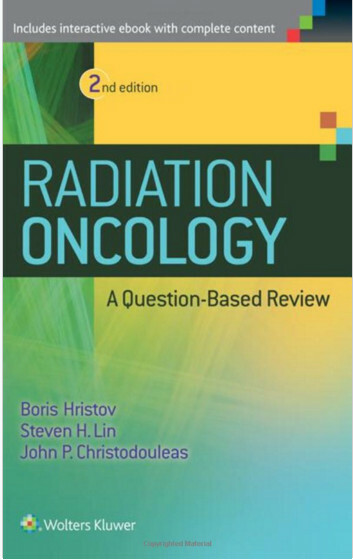 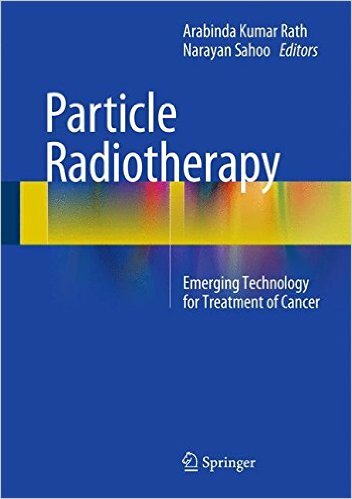 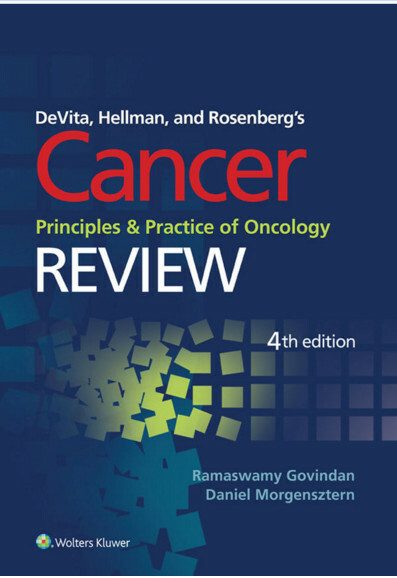 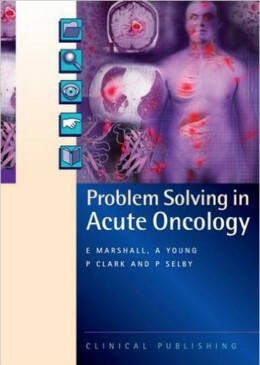 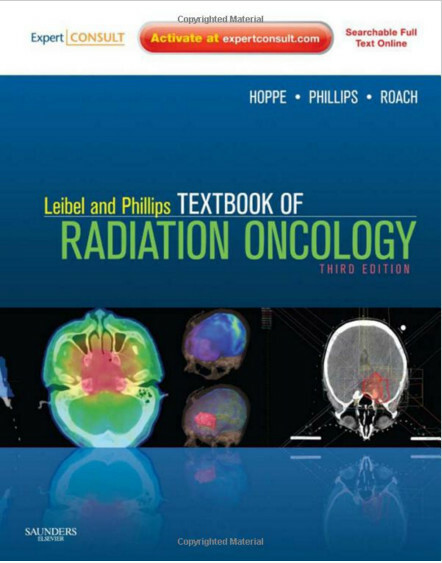 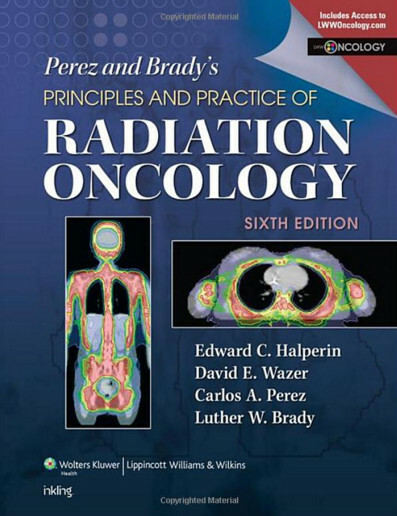 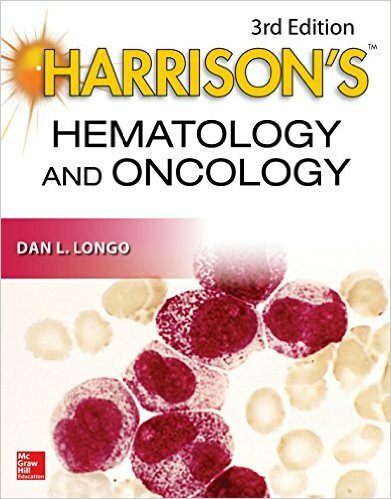 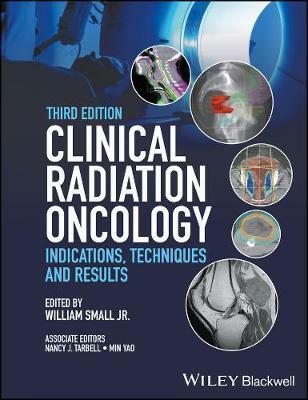 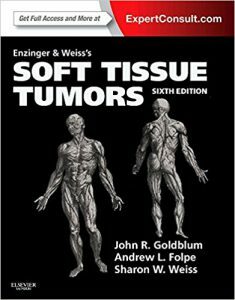 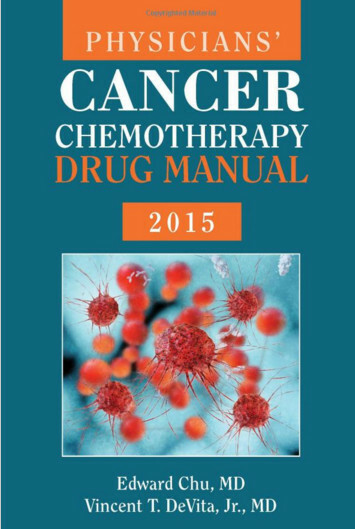 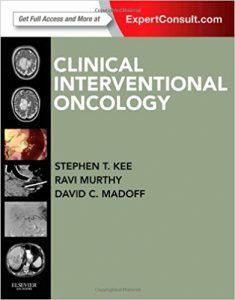 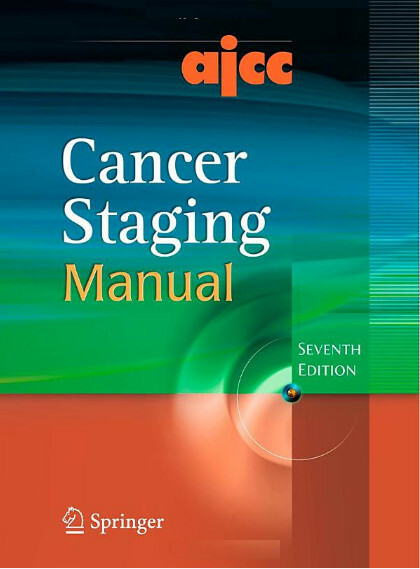 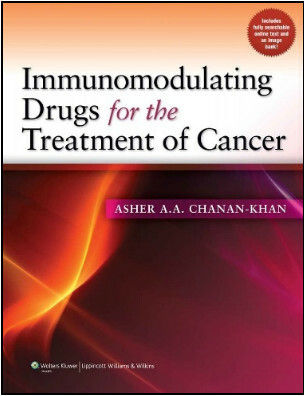 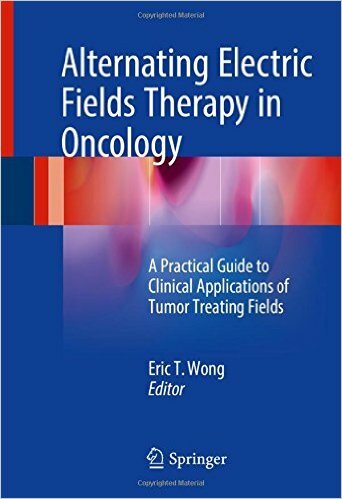 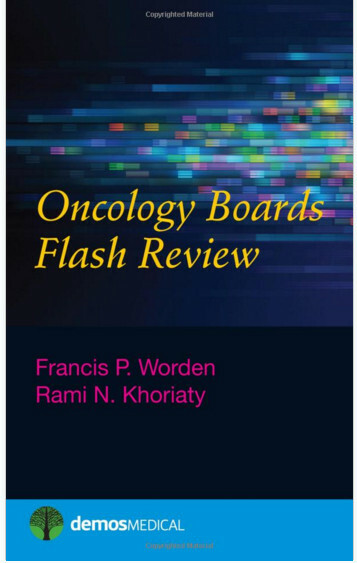 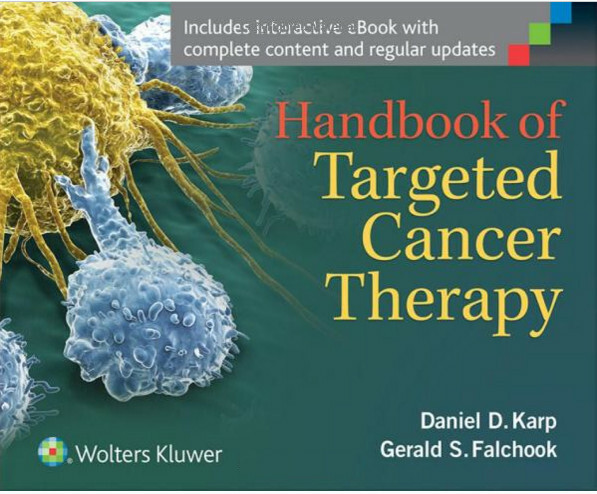 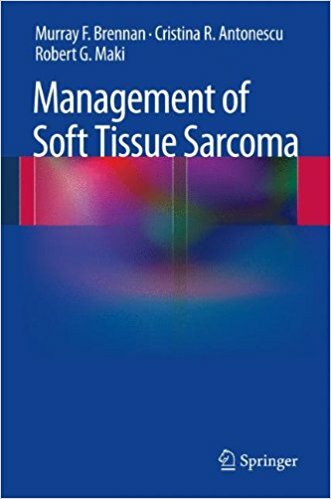 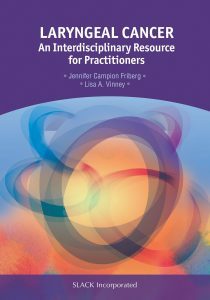 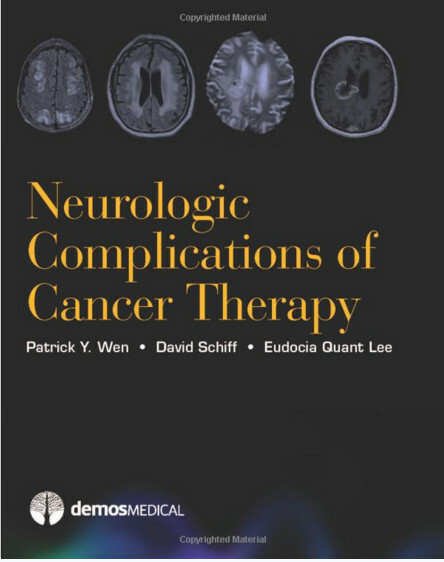 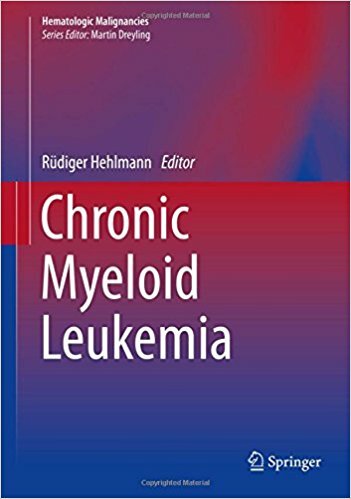 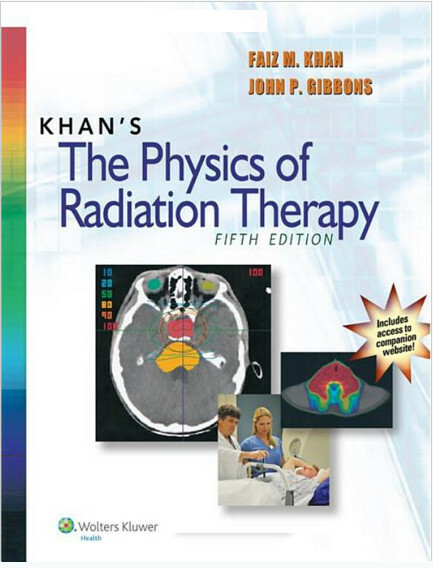 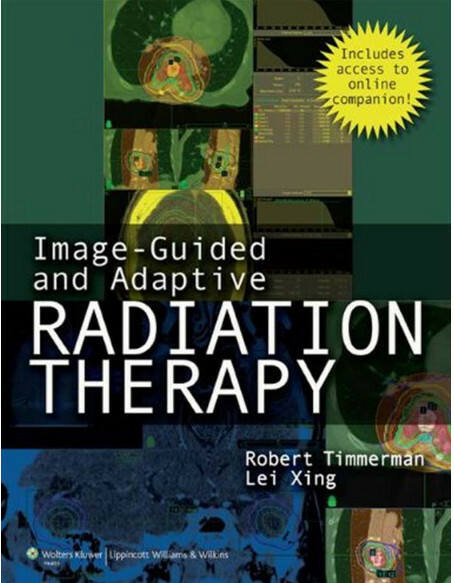 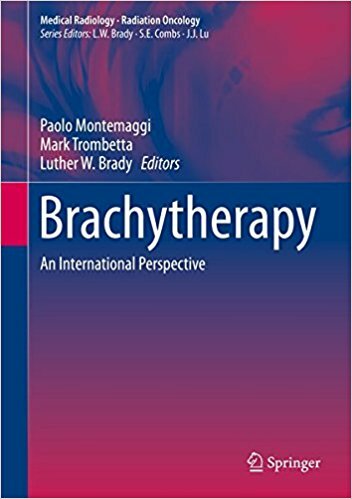 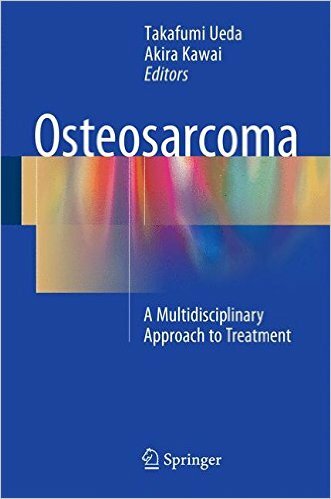 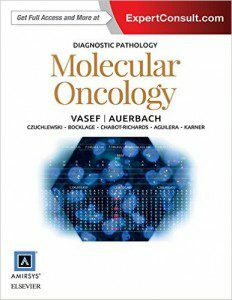 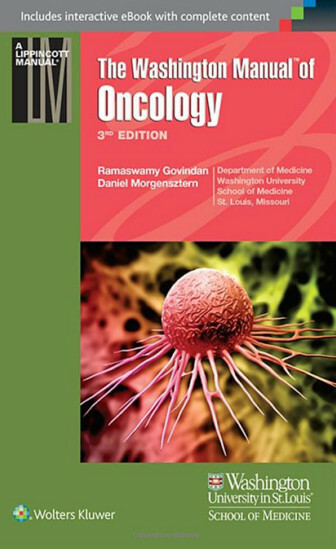 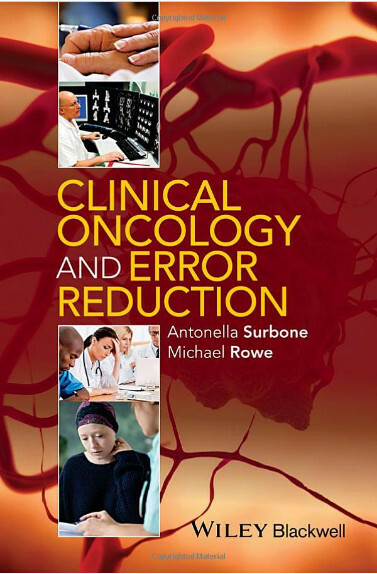 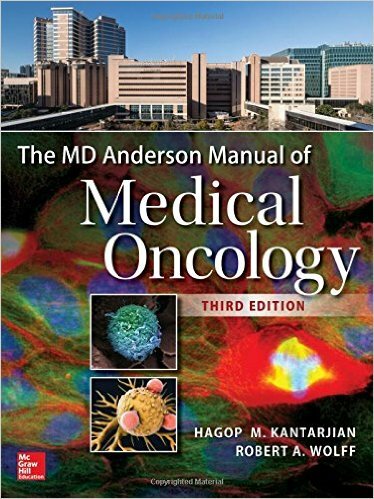 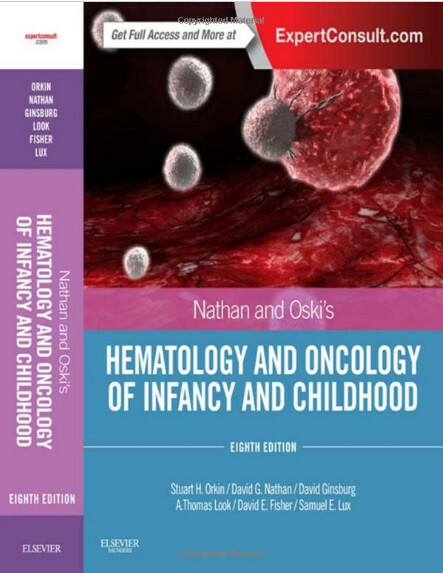 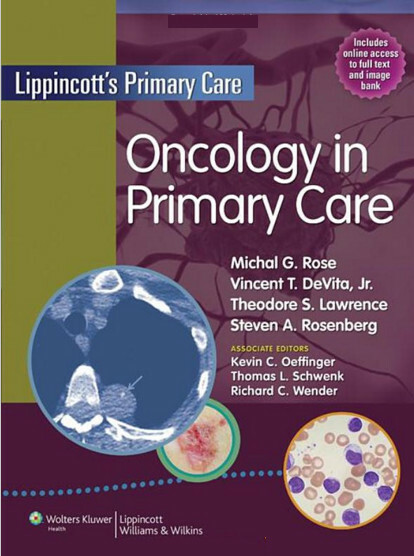 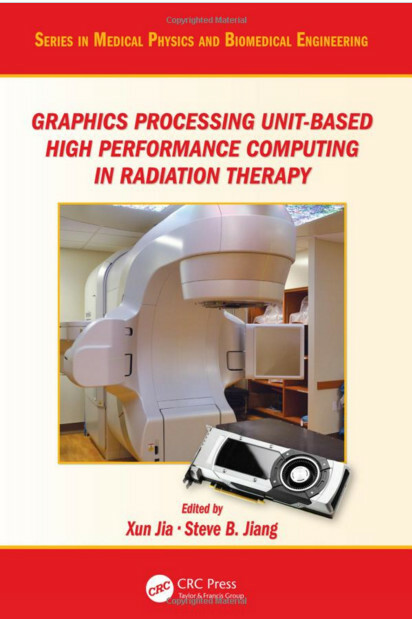 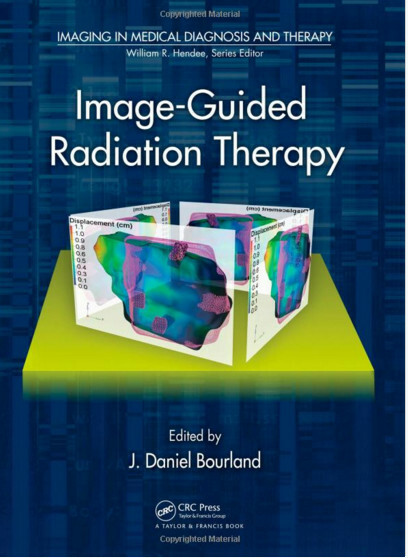 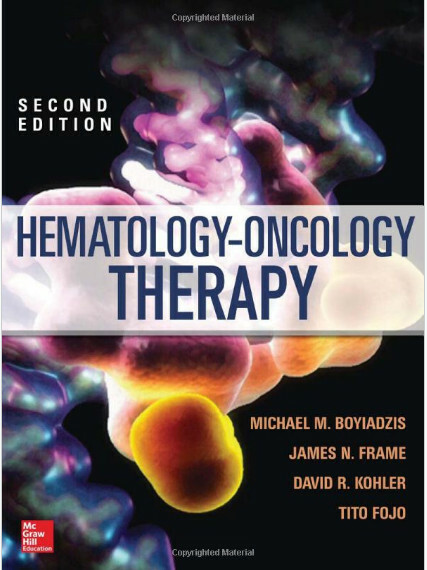 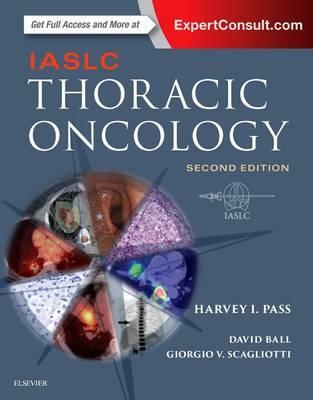 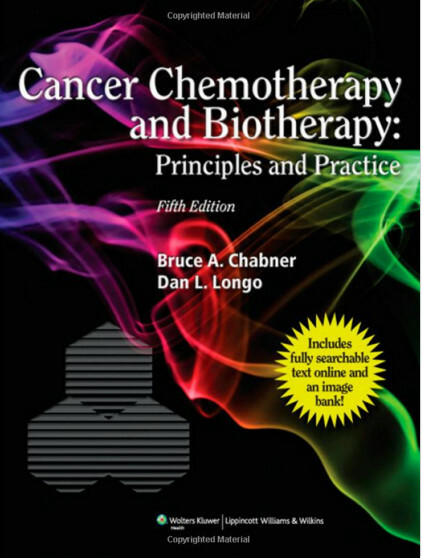 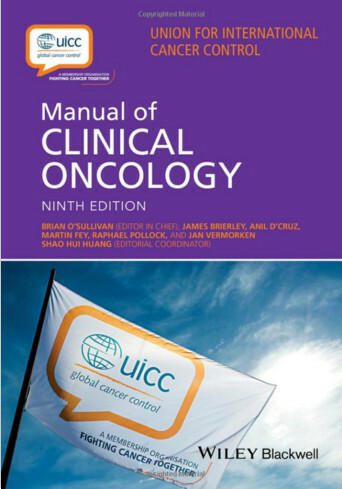 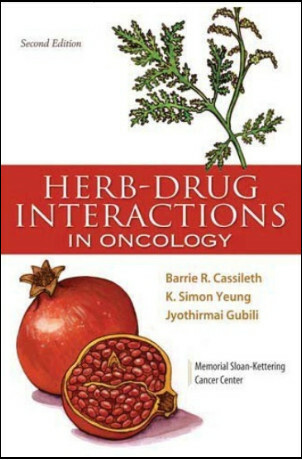 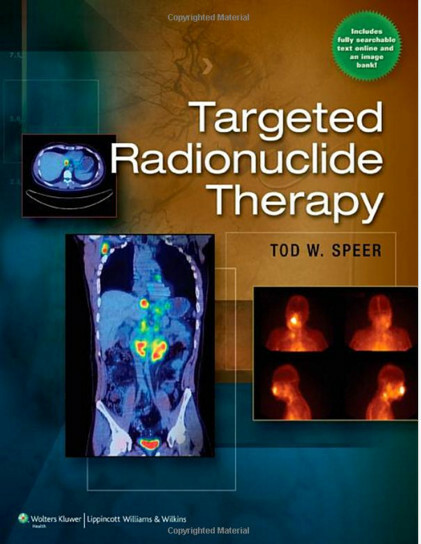 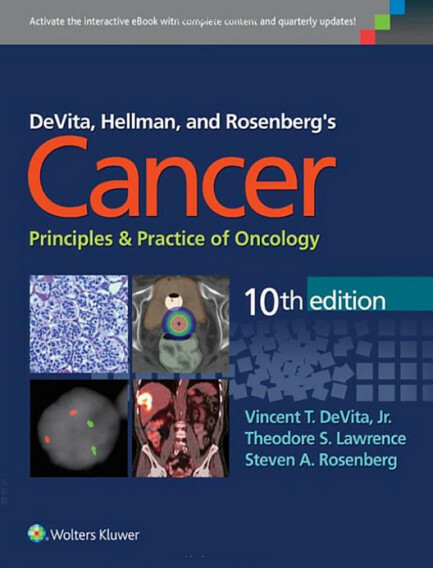 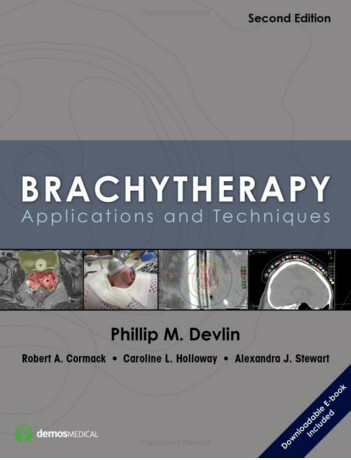 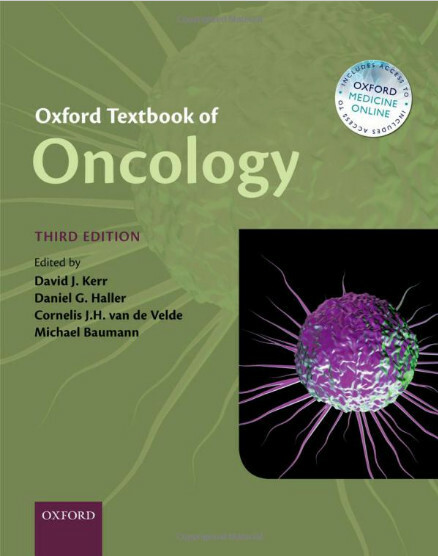 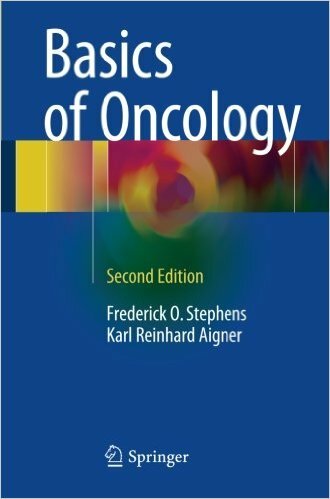 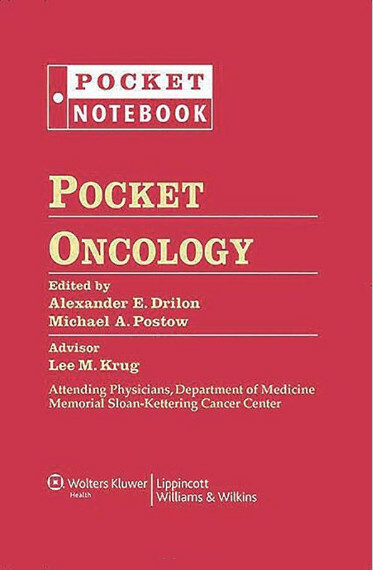 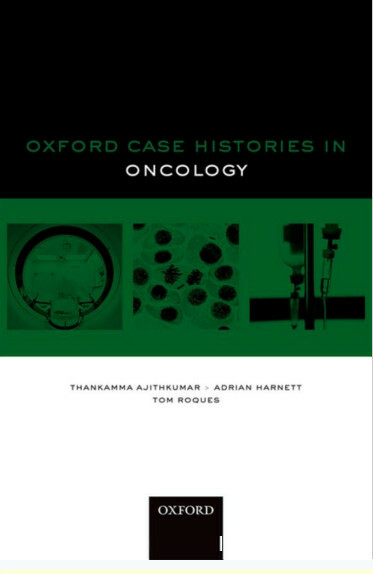 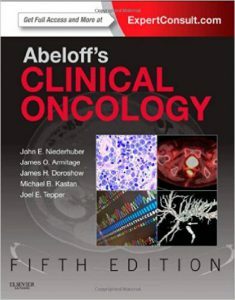 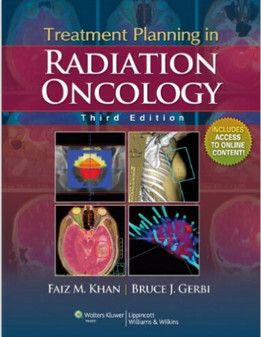 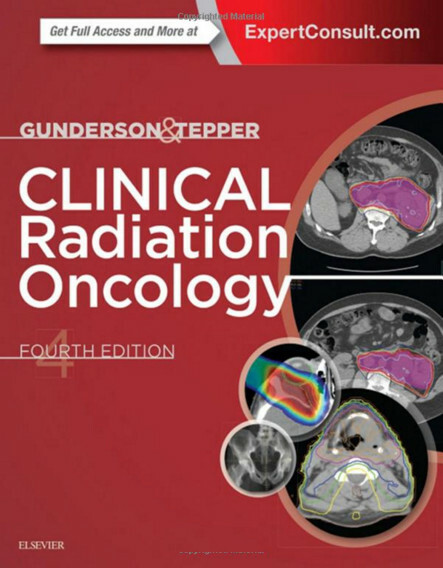 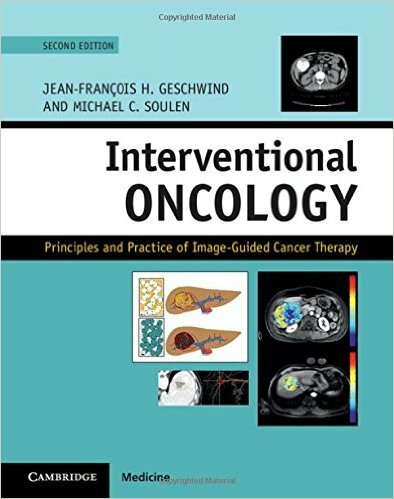 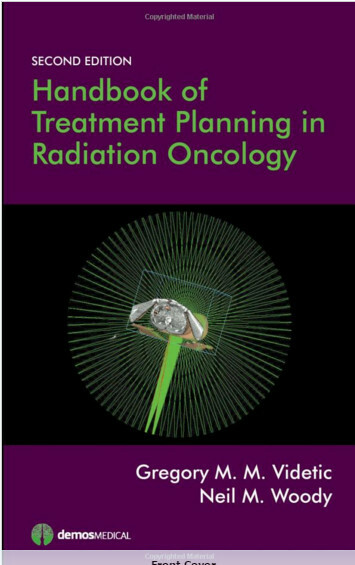 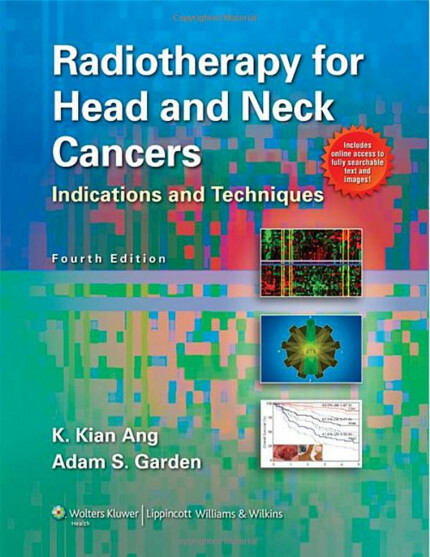 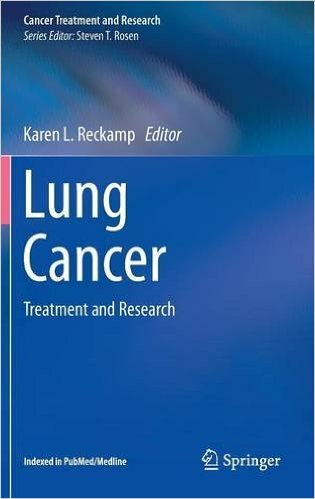 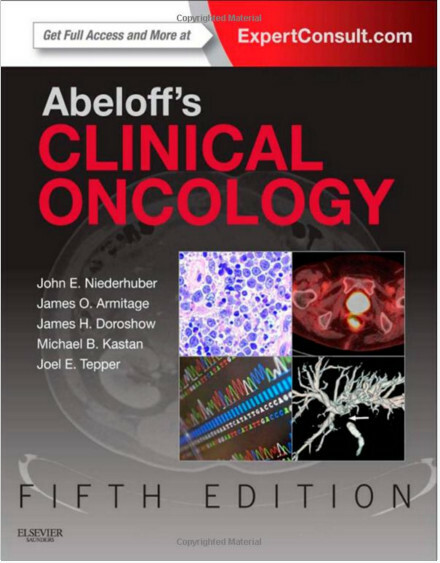 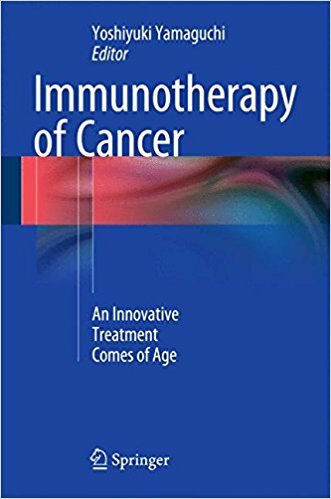 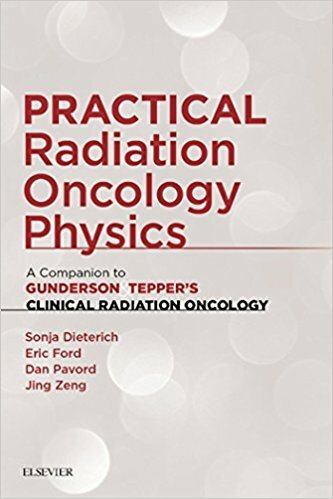 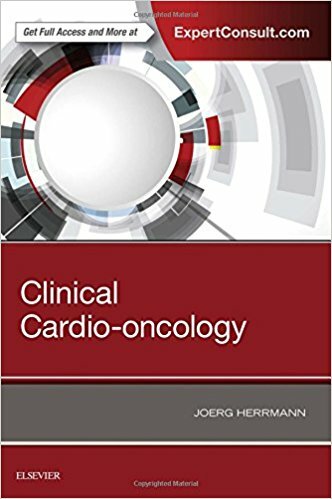 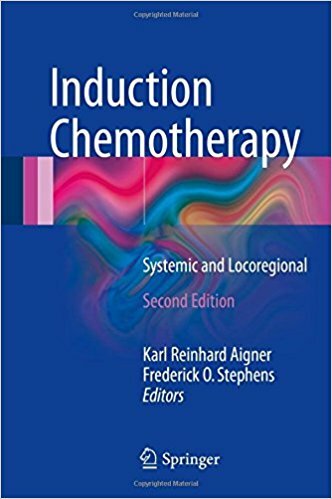 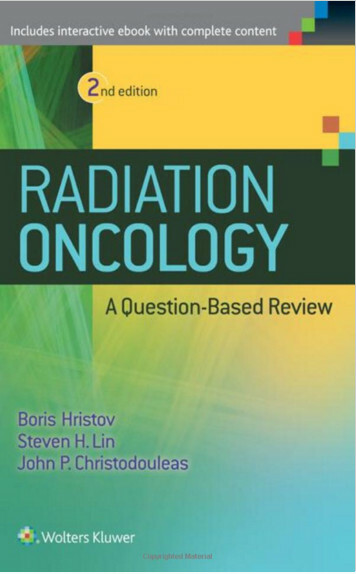 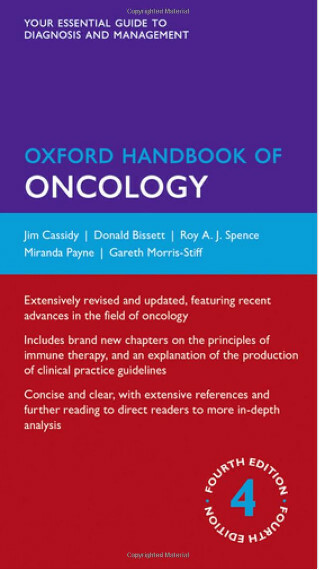 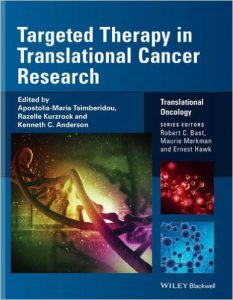 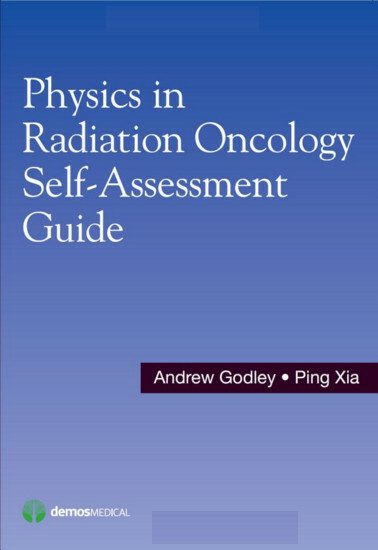 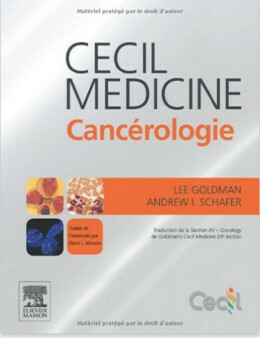 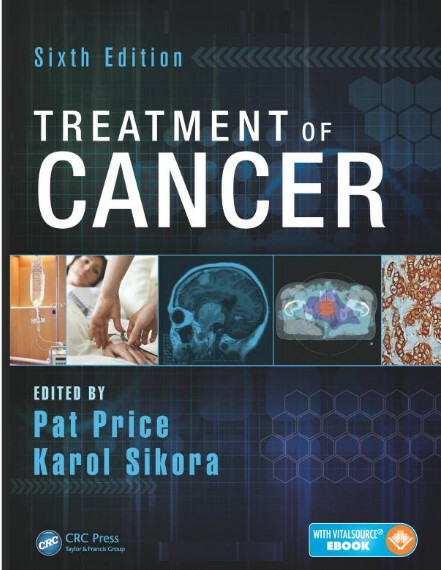 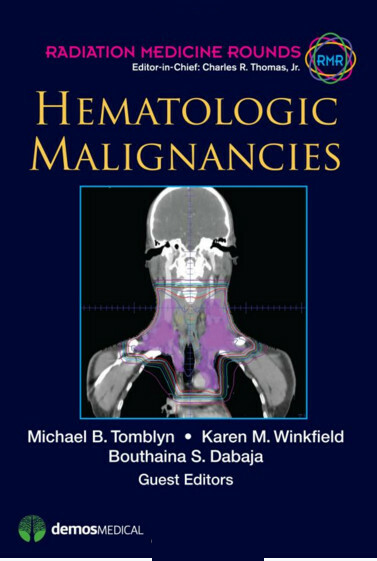 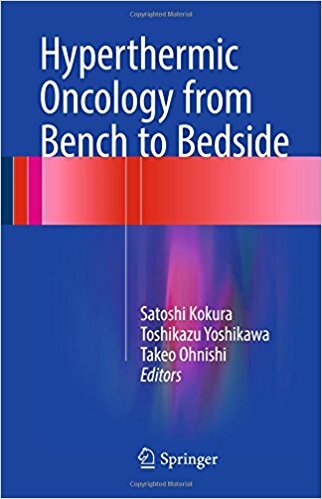 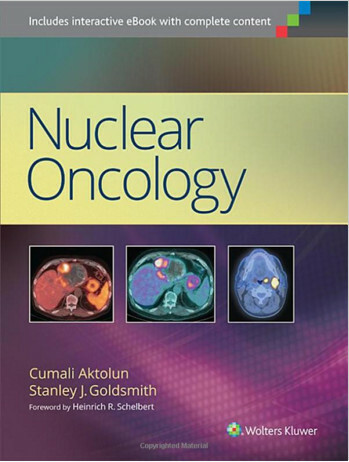 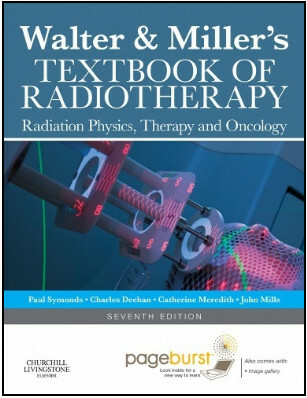 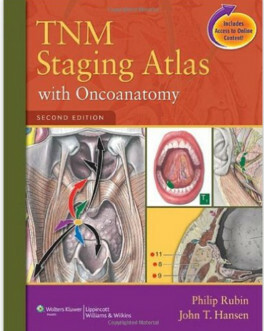 With contributions from the foremost experts in the field, it has remained the definitive reference on the rapidly changing science and practice of oncology nursing for more than 25 years. 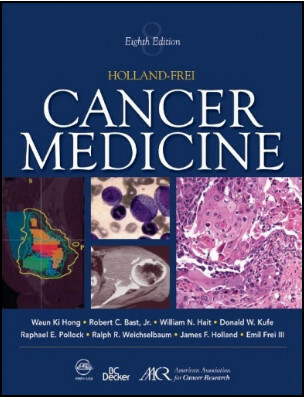 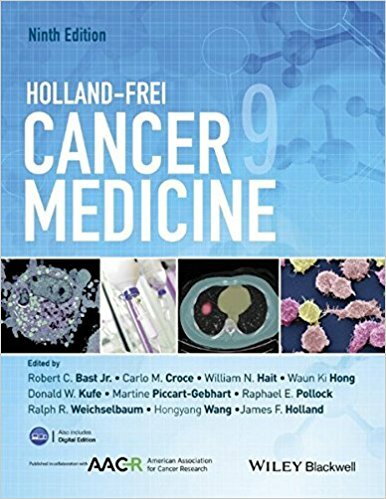 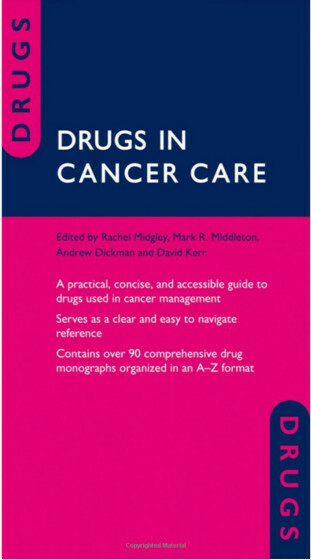 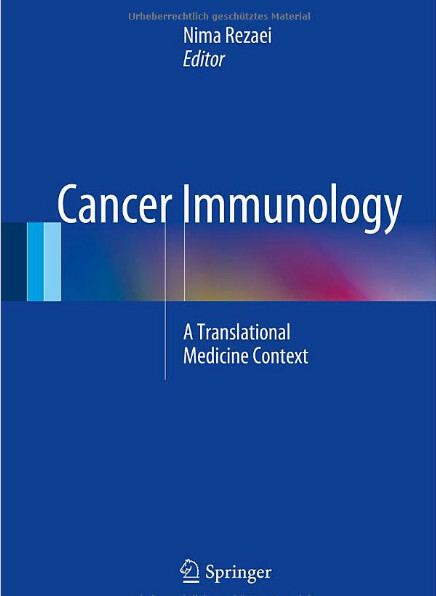 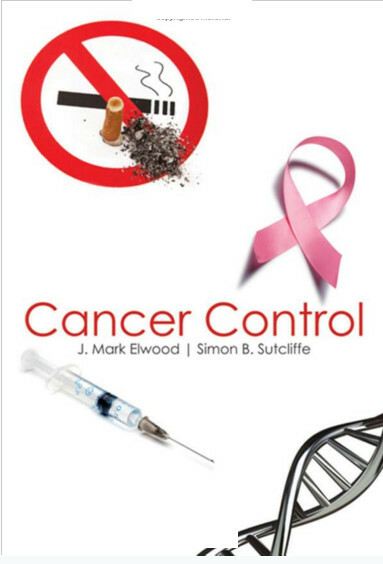 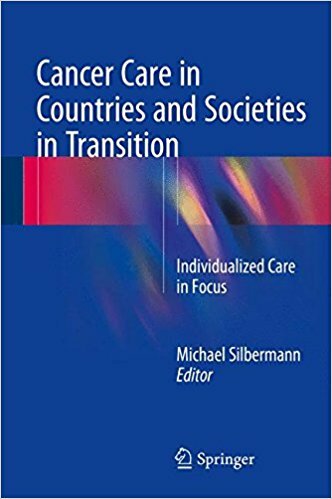 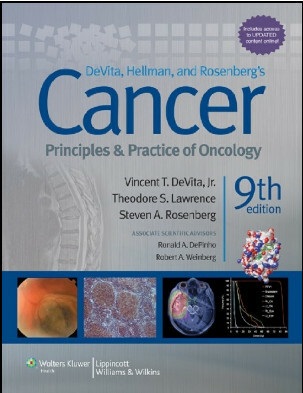 Completely updated and revised to reflect the latest research and developments in the care of patients with cancer, the Eighth Edition includes new chapters on the biology of cancer, sleep disorders, and palliative care across the cancer continuum. 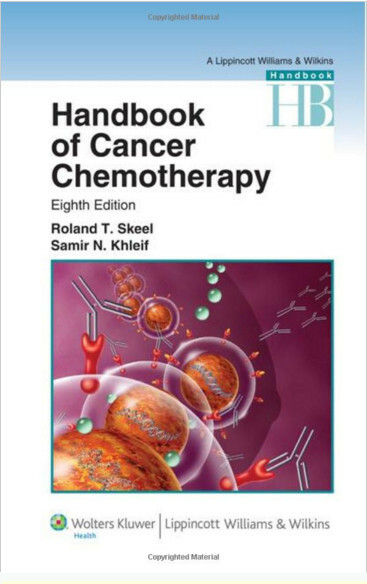 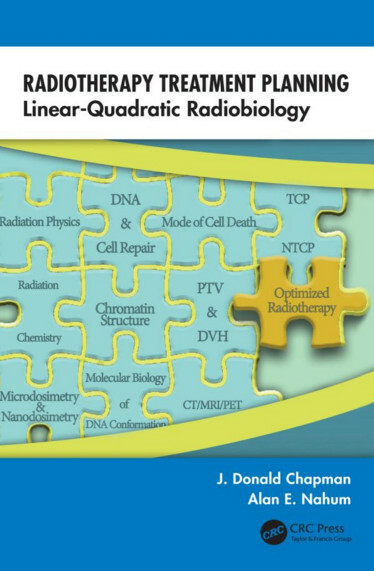 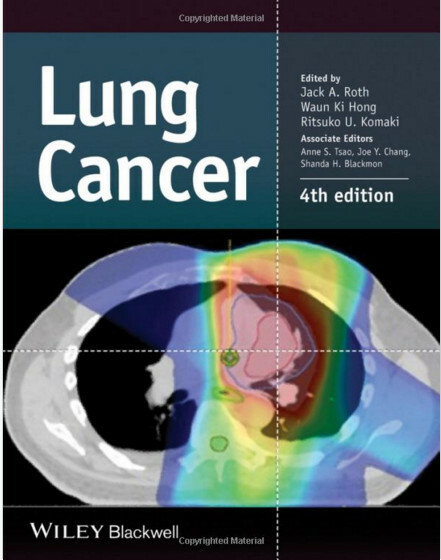 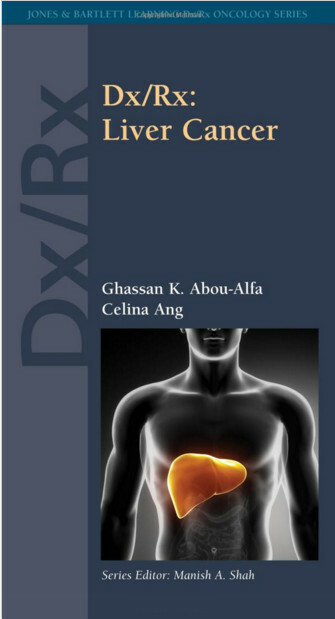 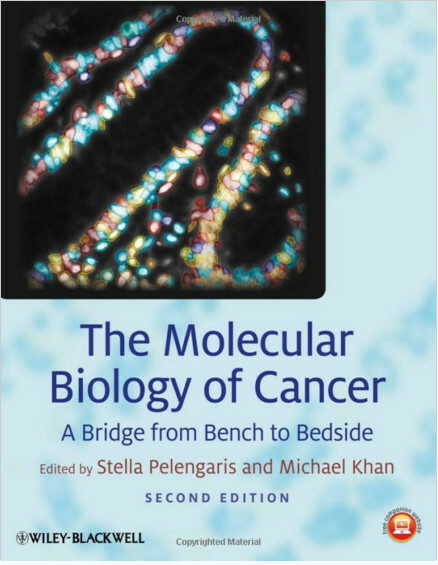 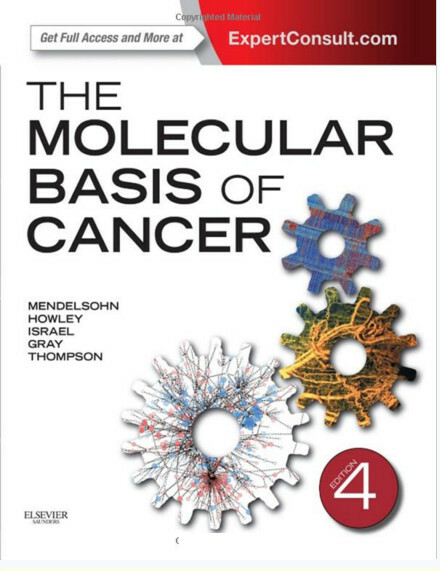 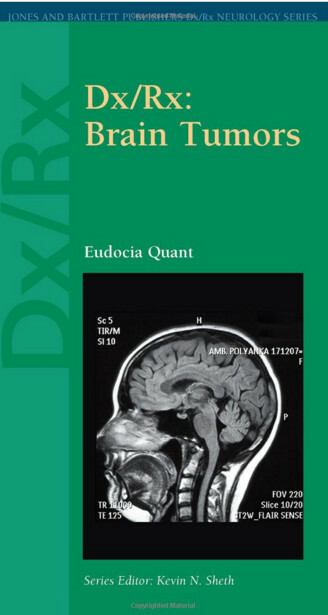 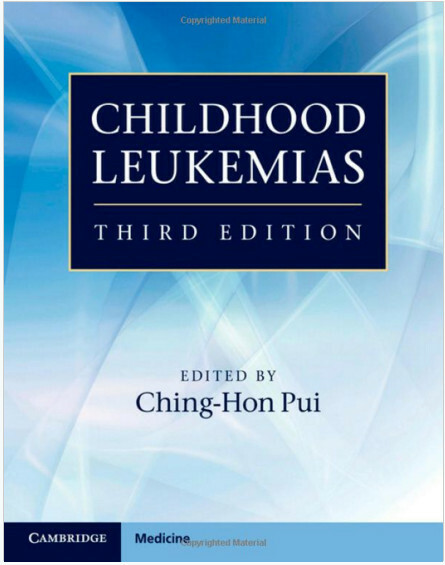 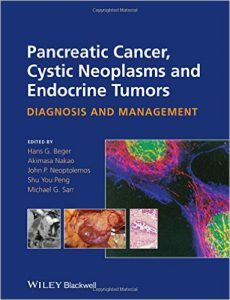 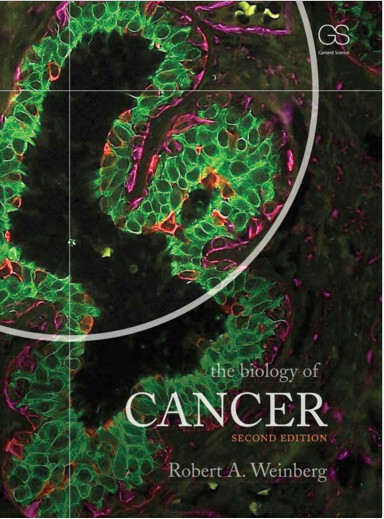 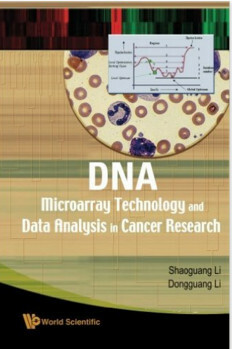 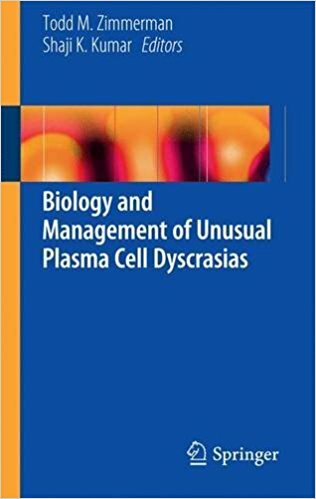 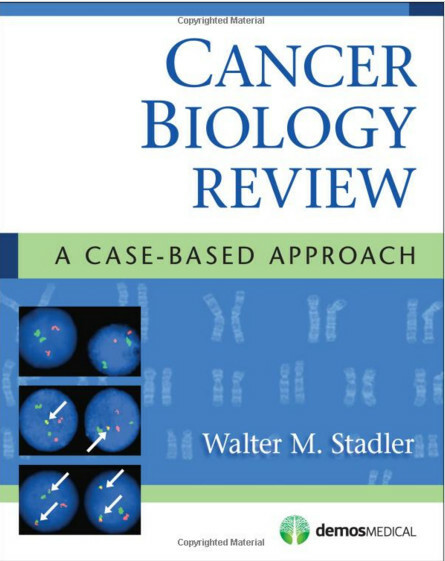 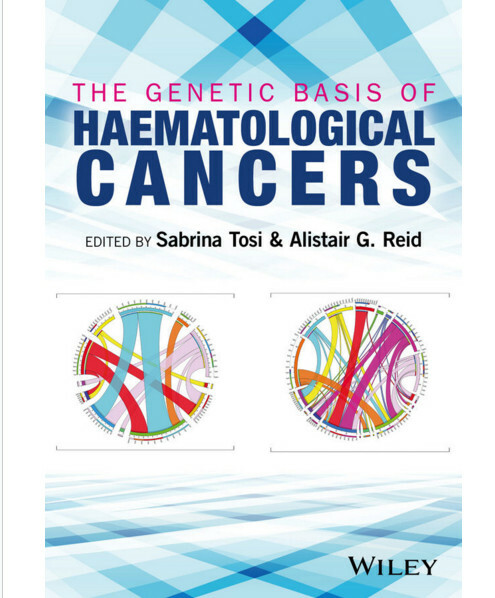 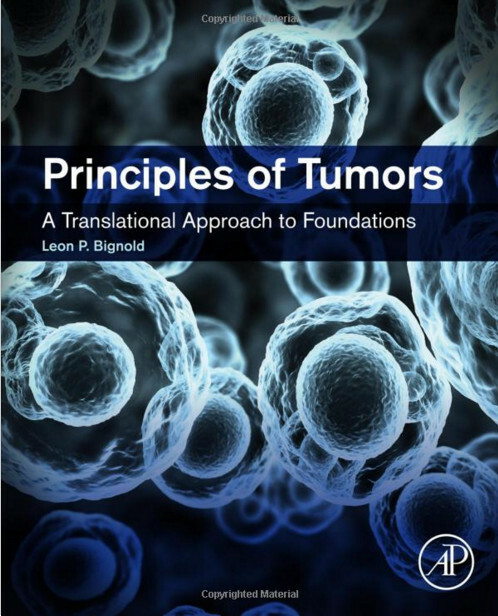 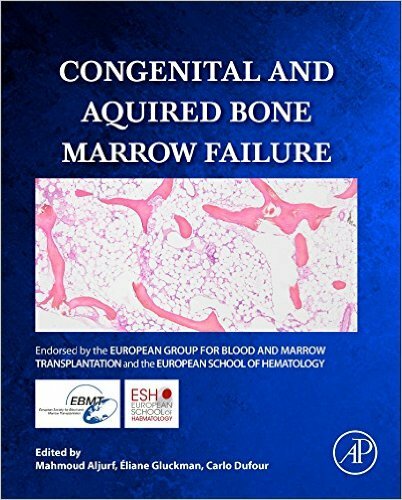 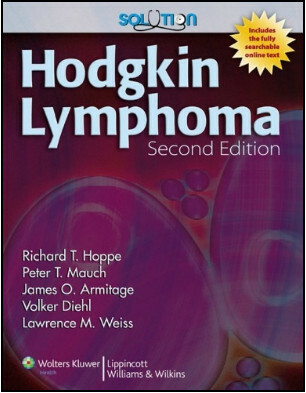 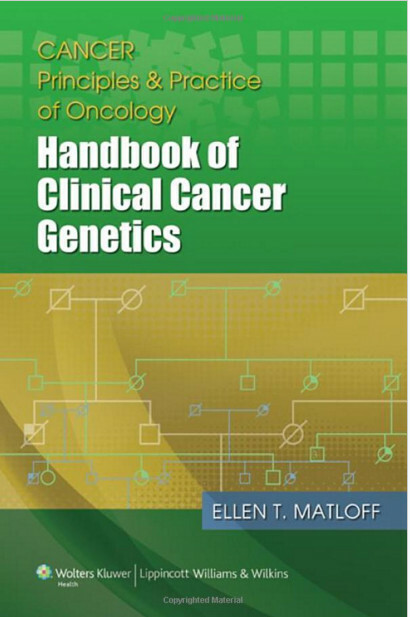 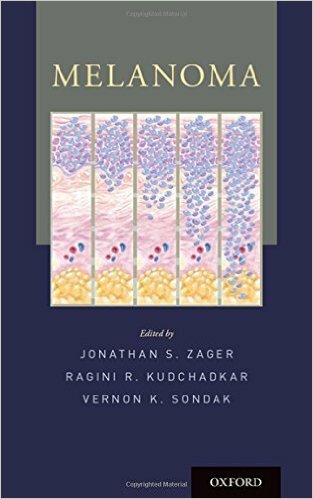 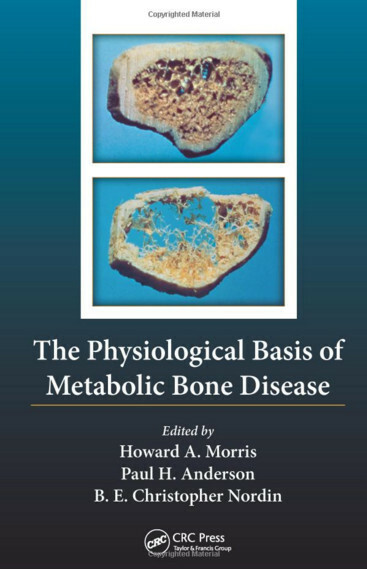 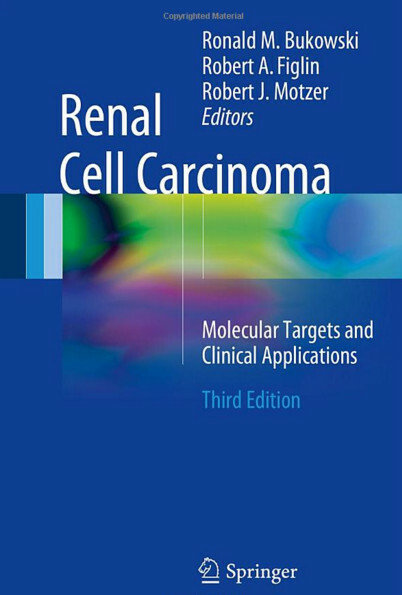 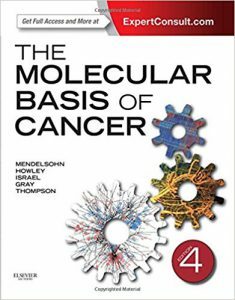 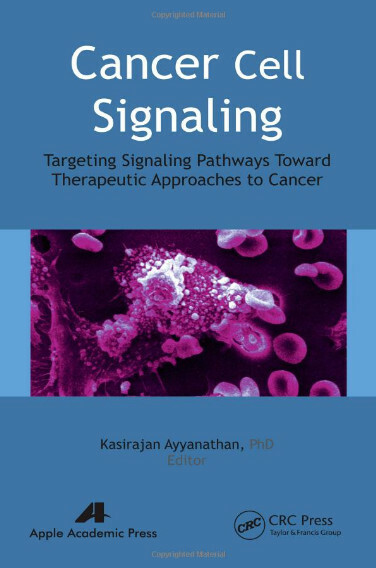 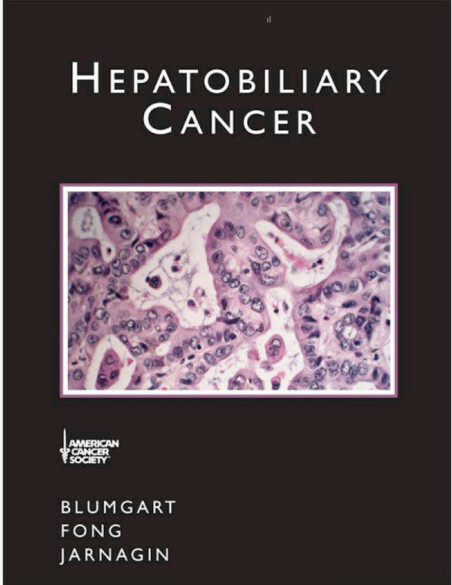 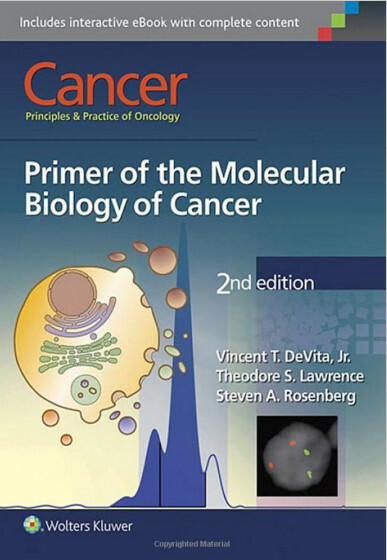 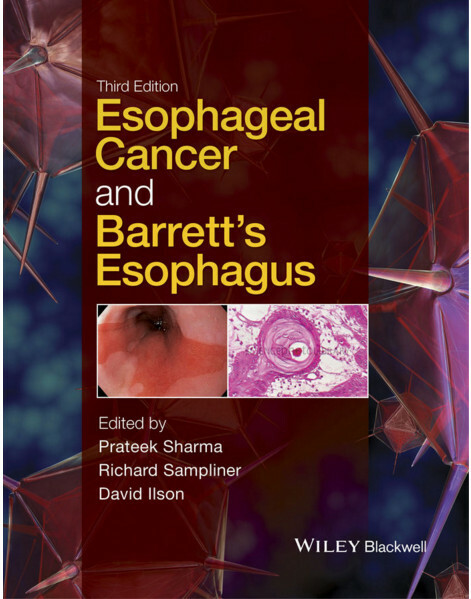 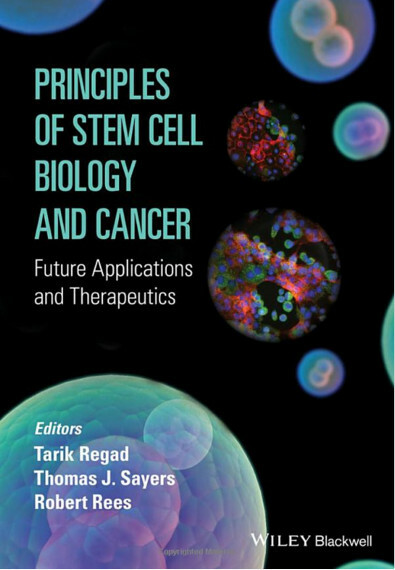 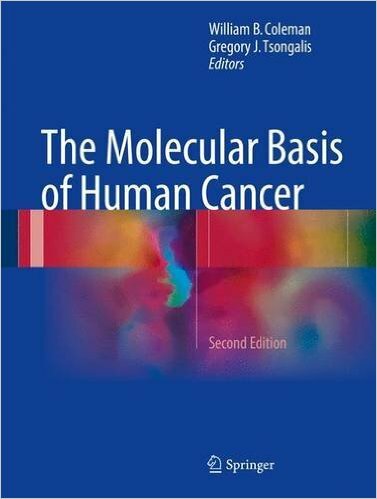 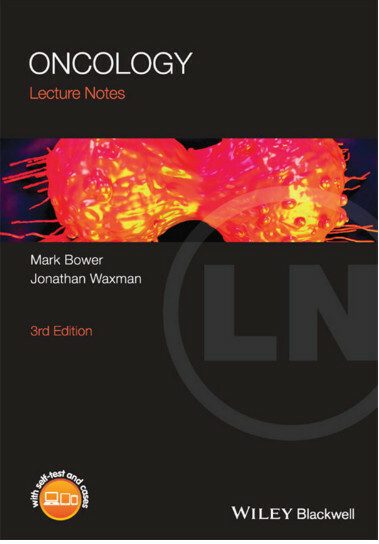 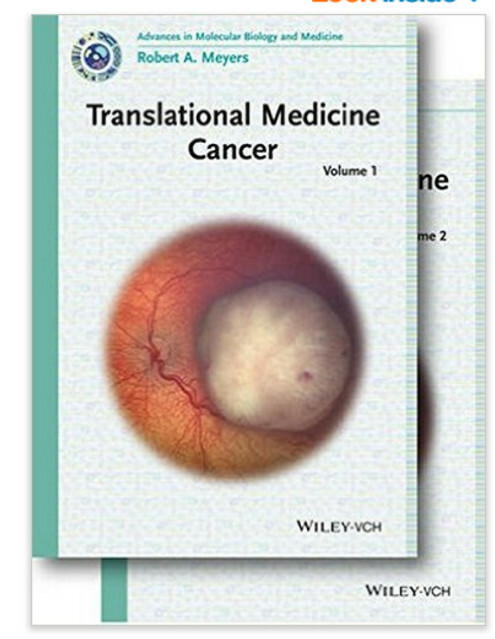 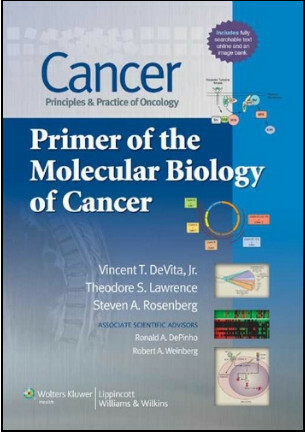 The Eighth Edition also includes significant updates to the basic science chapters to reflect recent increases in scientific knowledge, especially relating to genes and cancer. 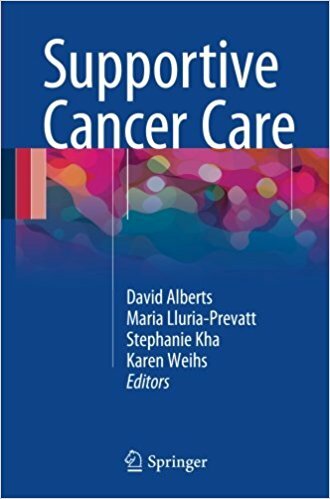 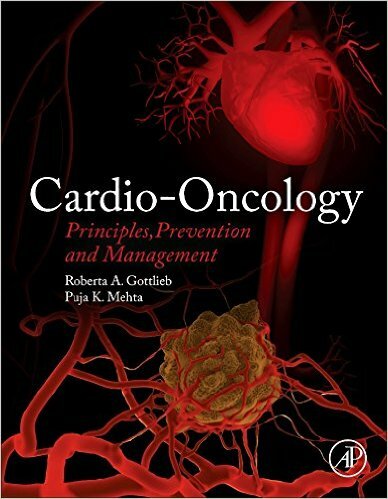 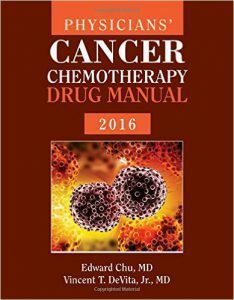 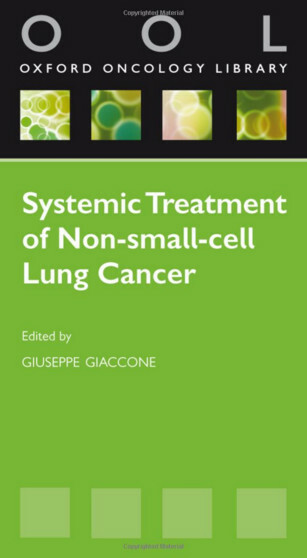 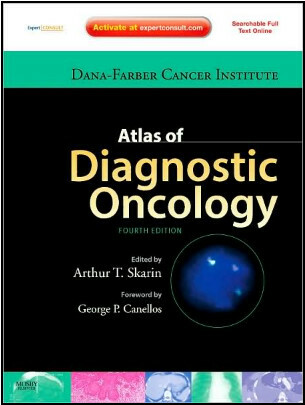 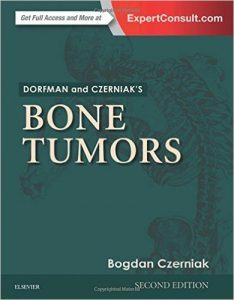 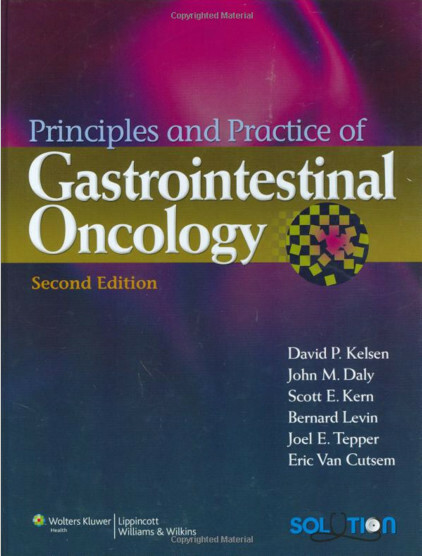 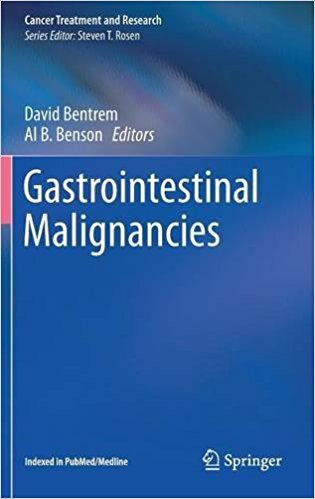 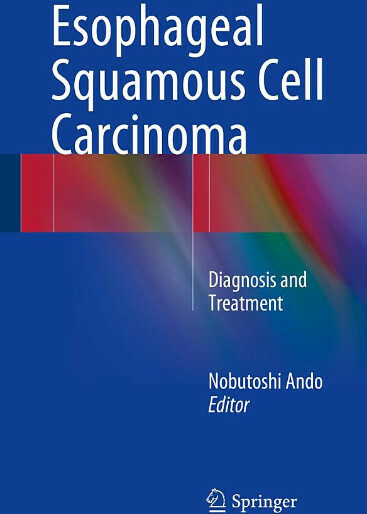 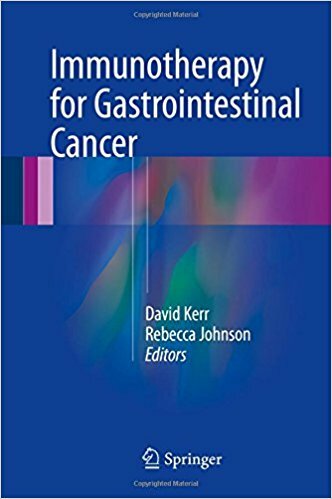 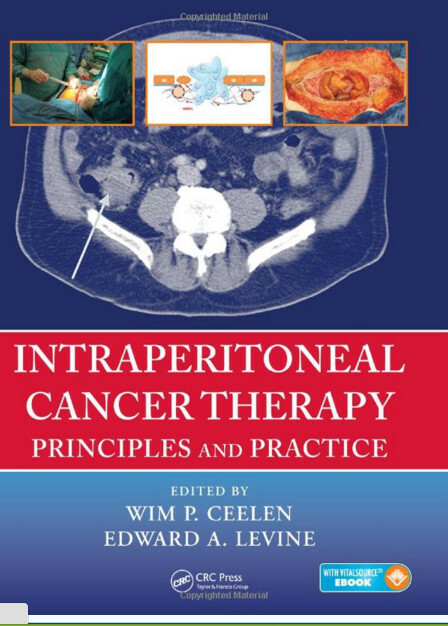 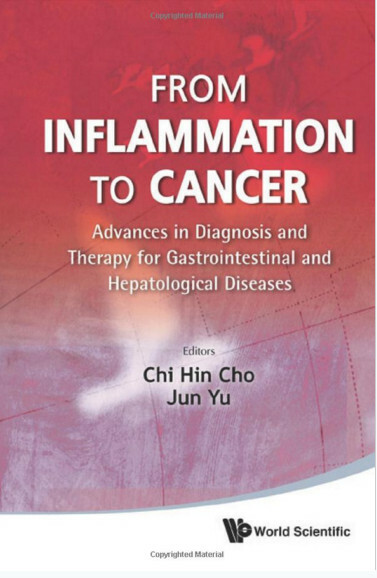 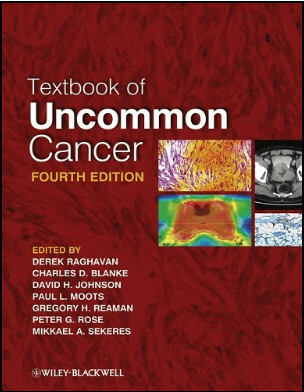 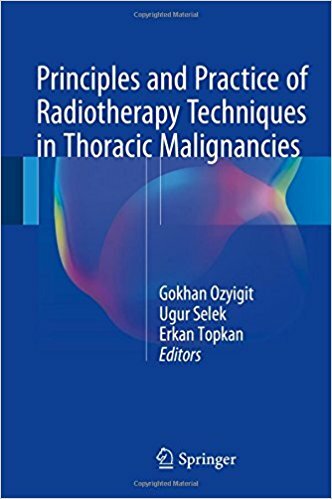 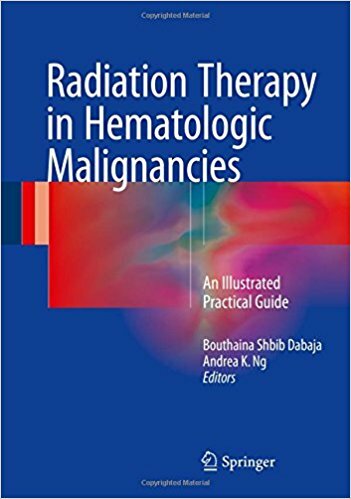 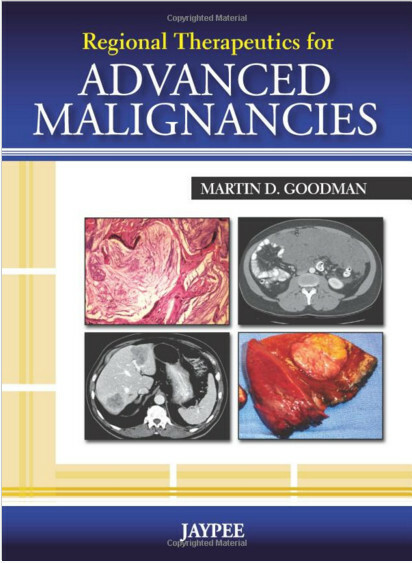 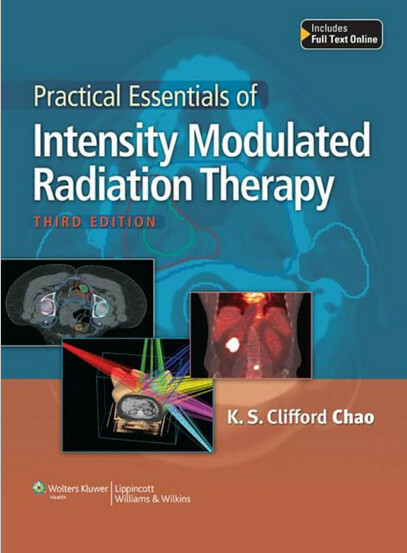 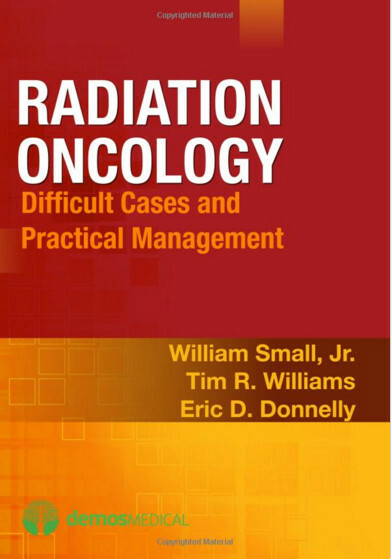 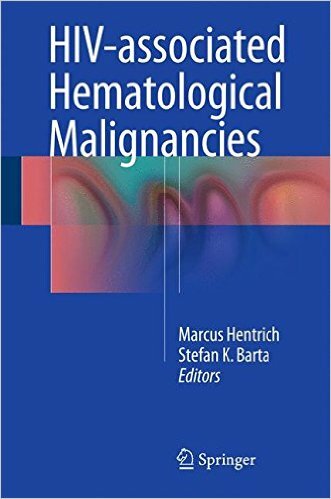 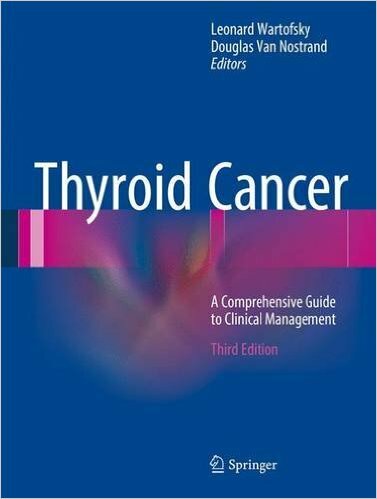 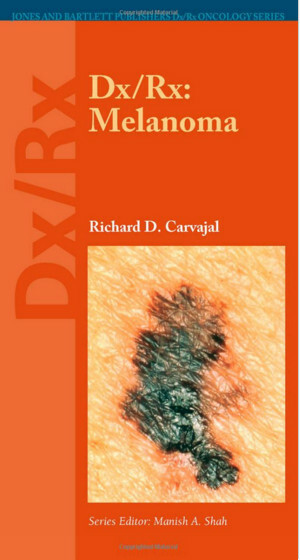 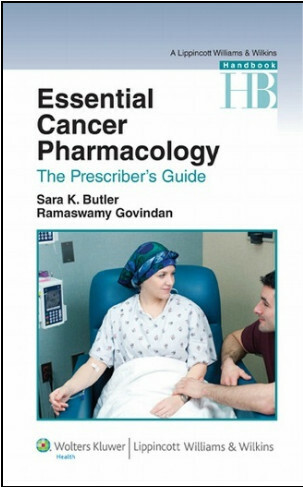 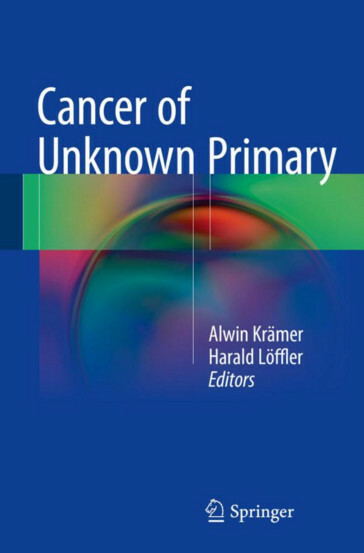 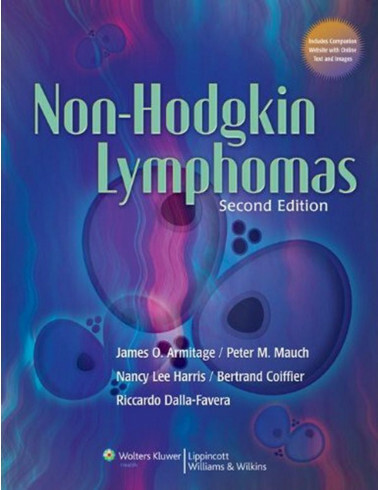 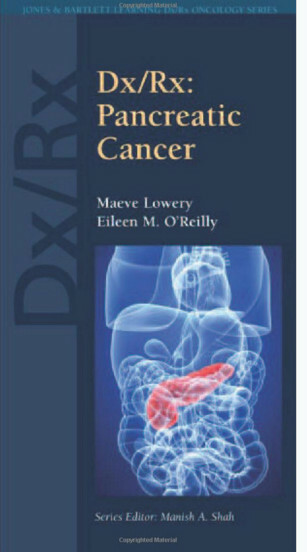 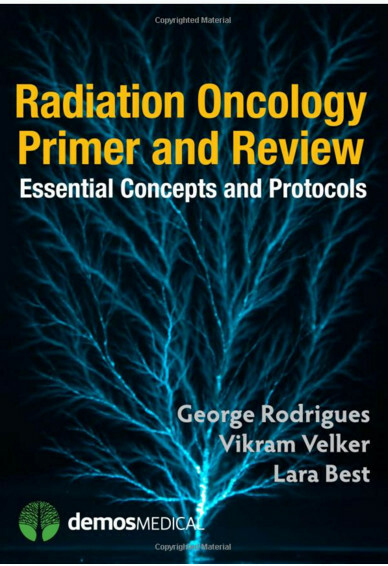 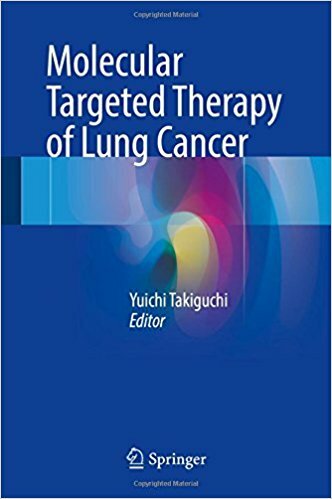 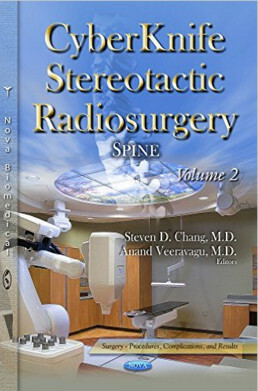 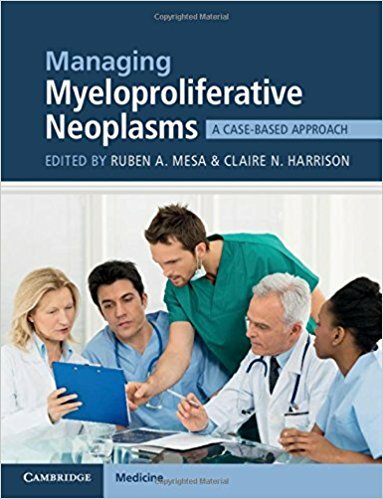 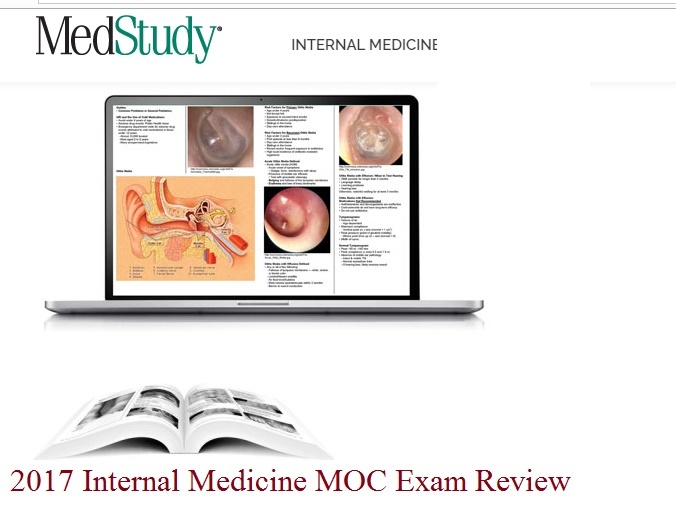 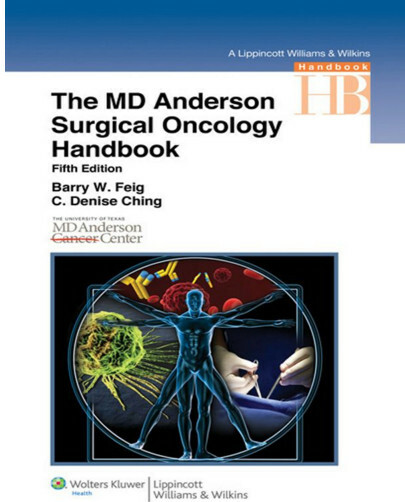 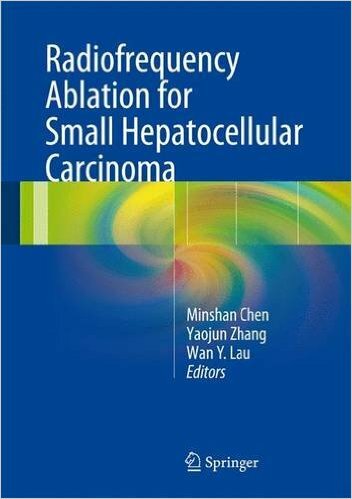 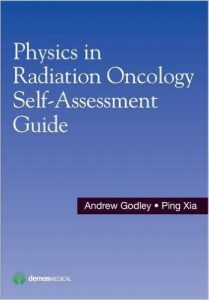 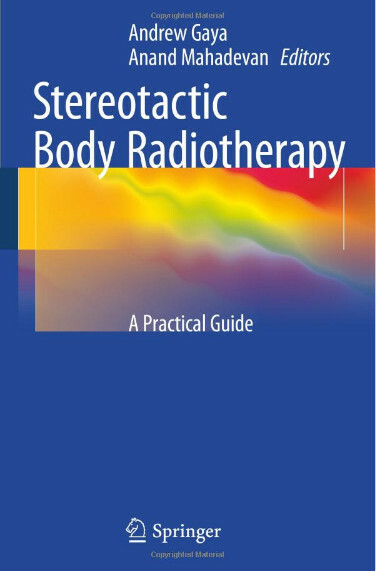 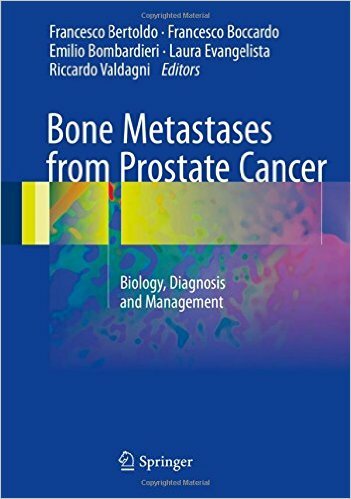 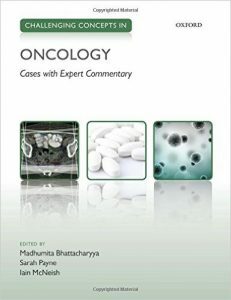 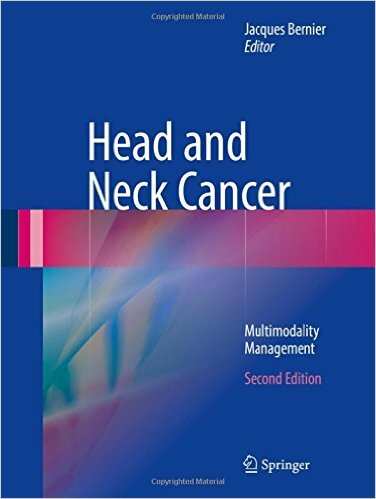 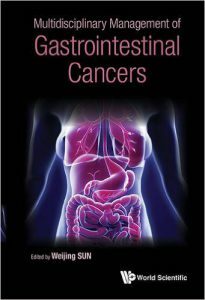 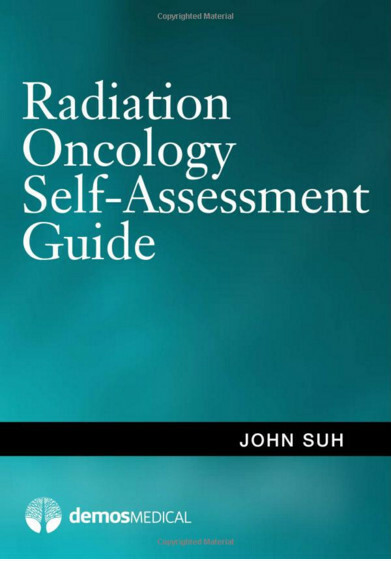 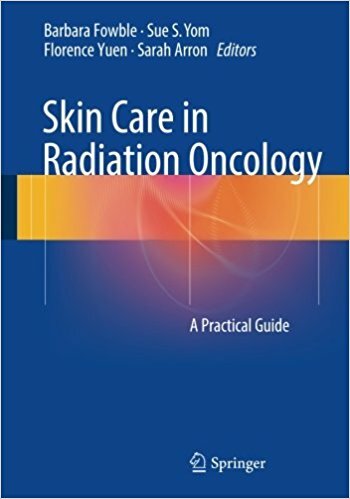 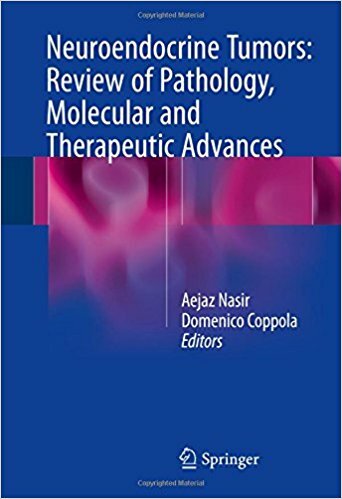 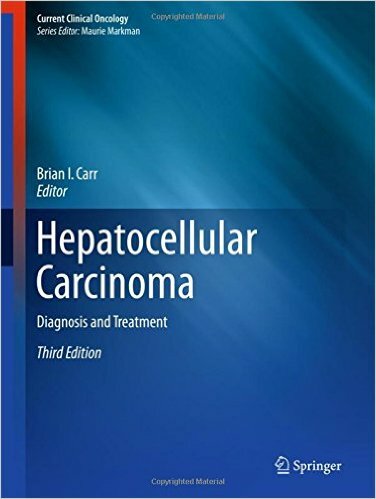 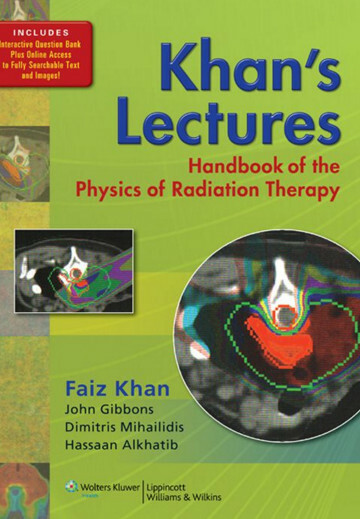 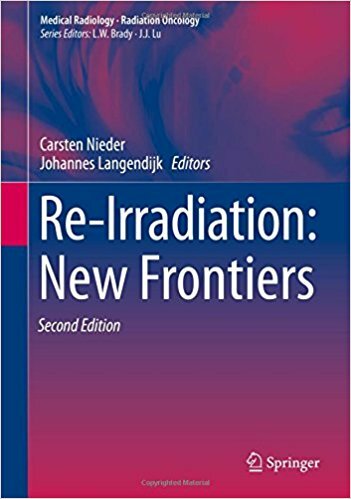 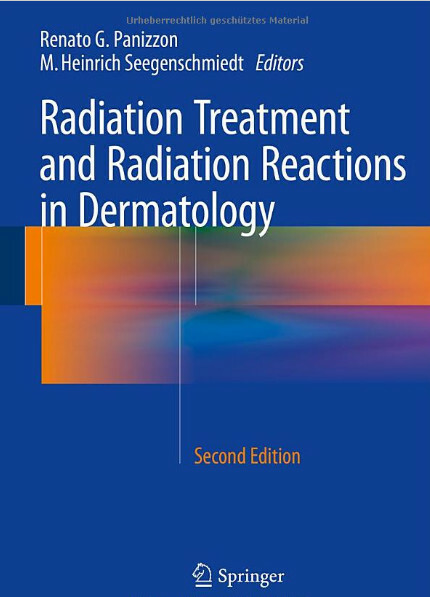 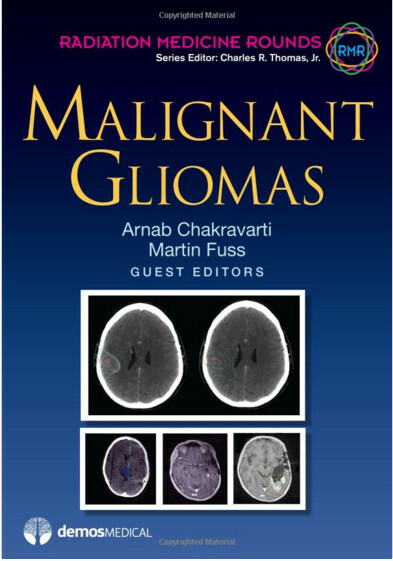 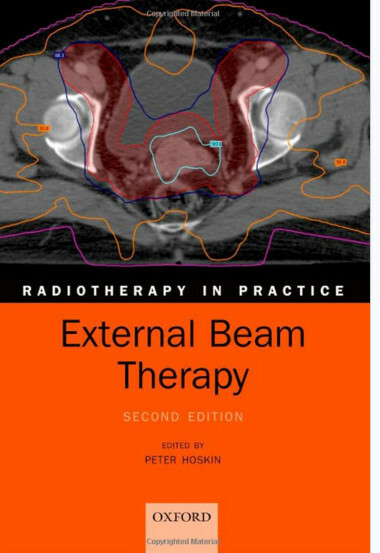 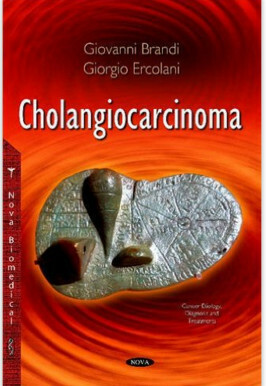 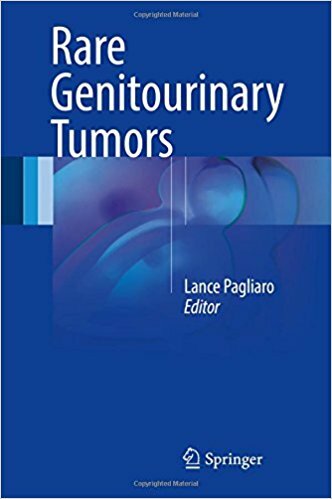 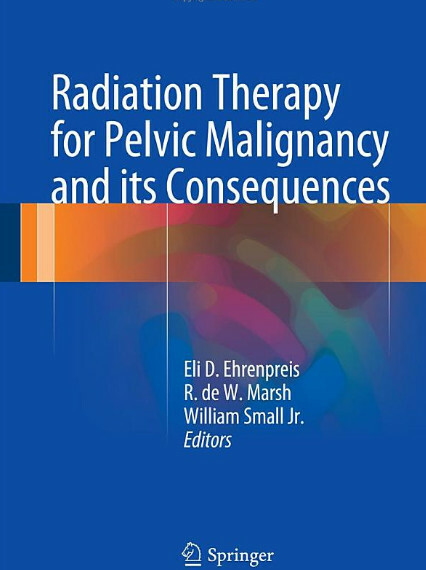 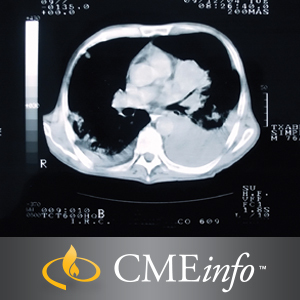 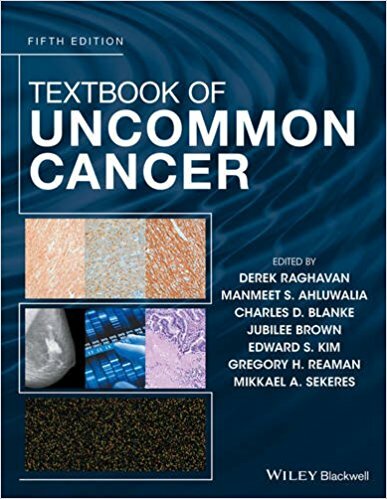 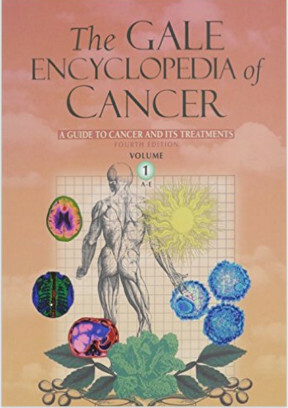 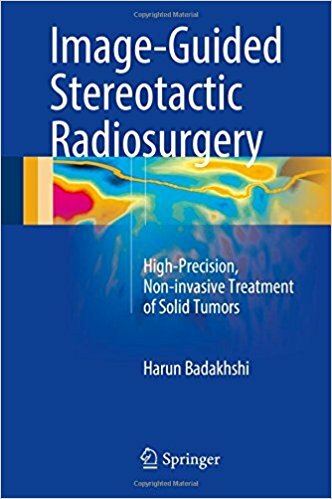 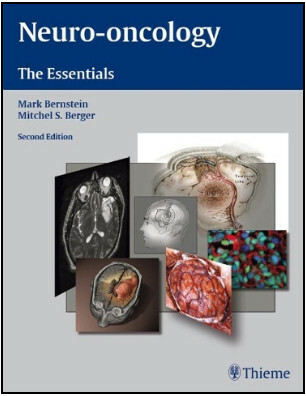 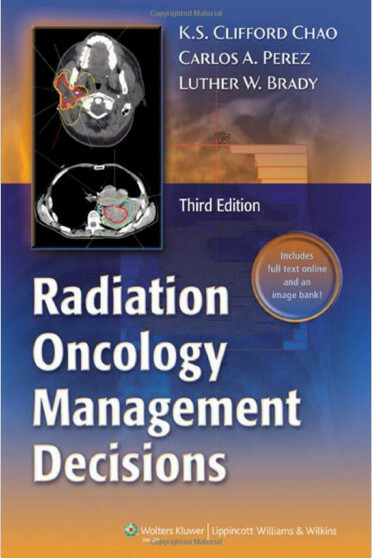 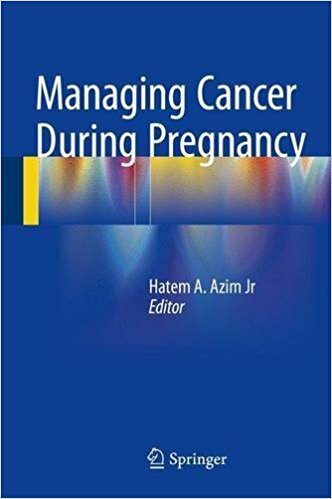 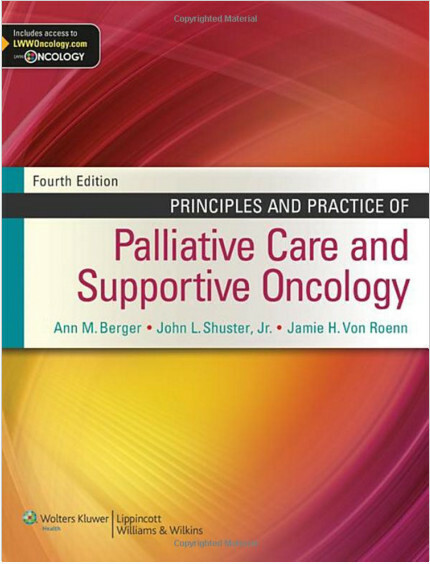 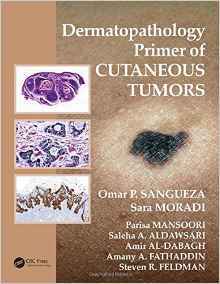 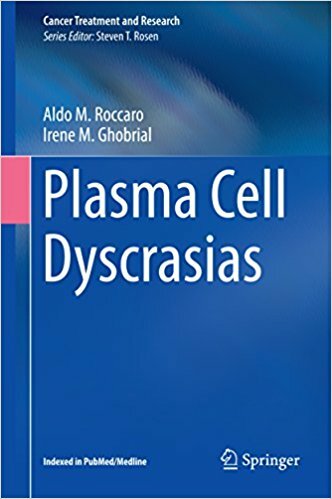 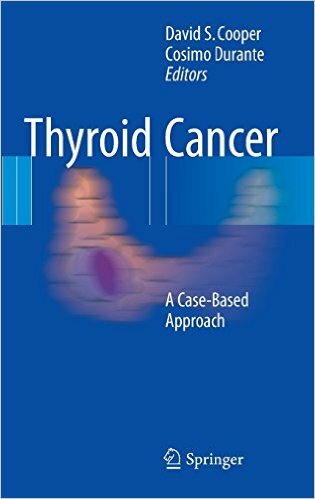 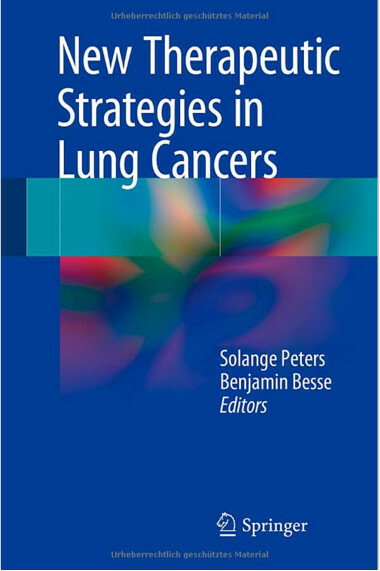 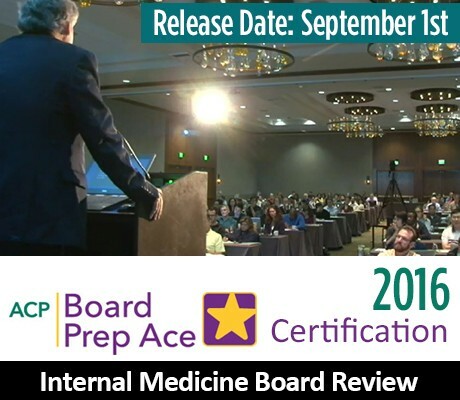 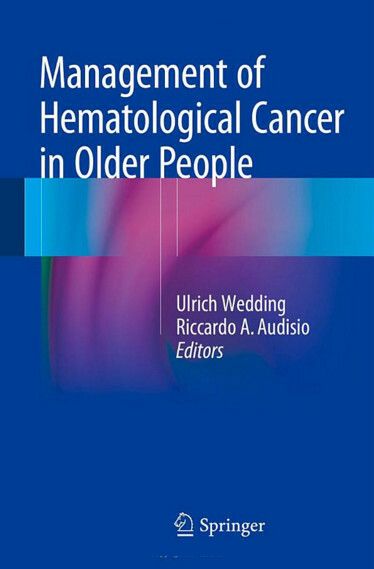 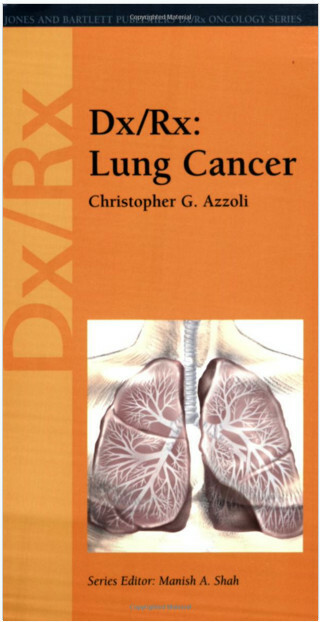 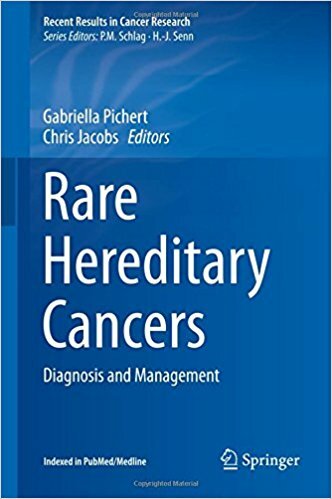 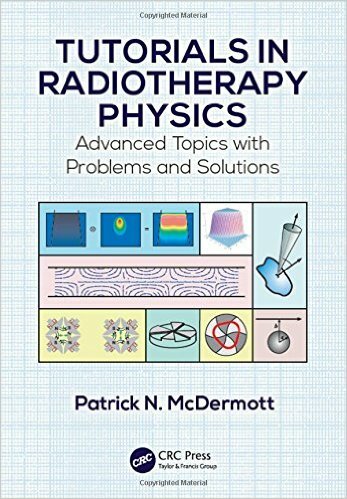 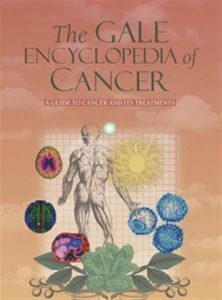 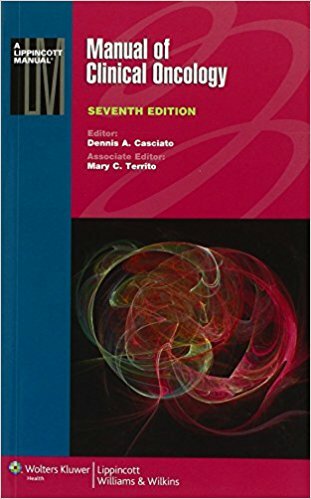 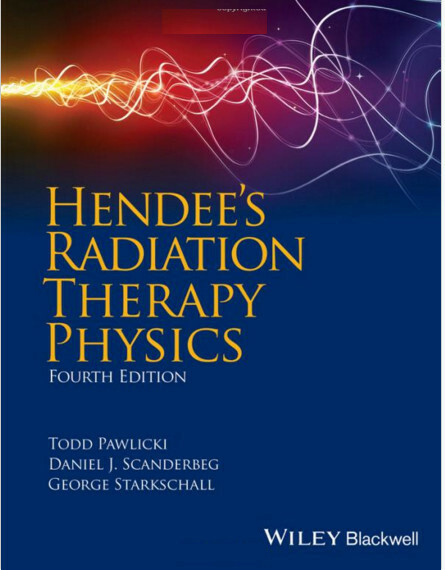 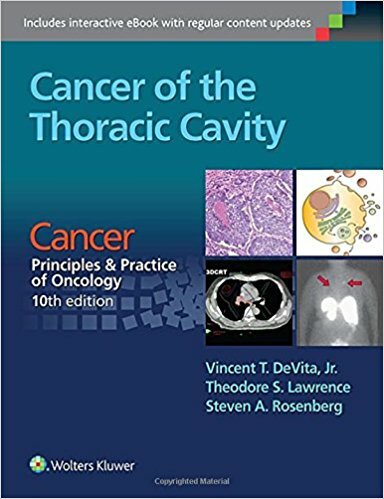 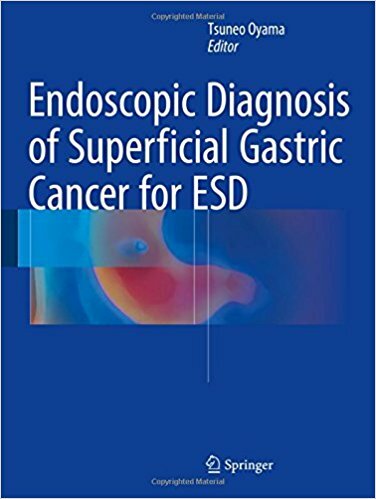 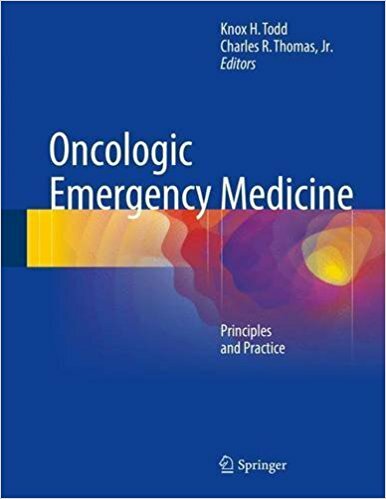 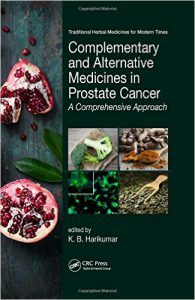 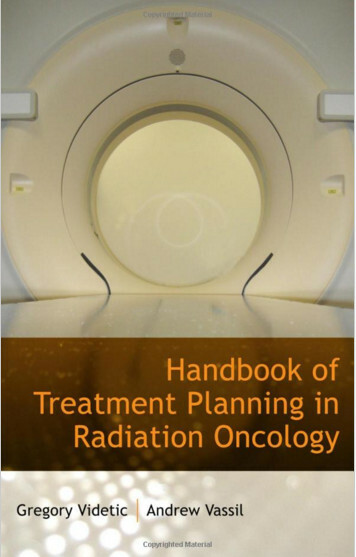 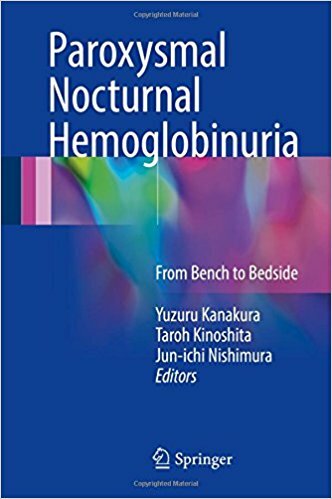 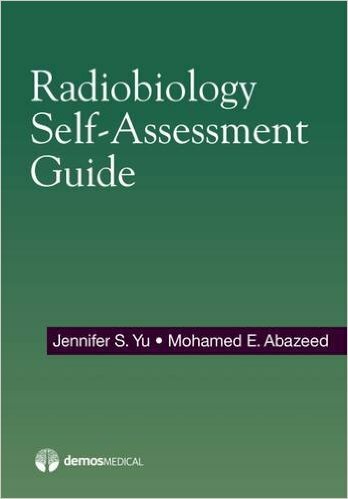 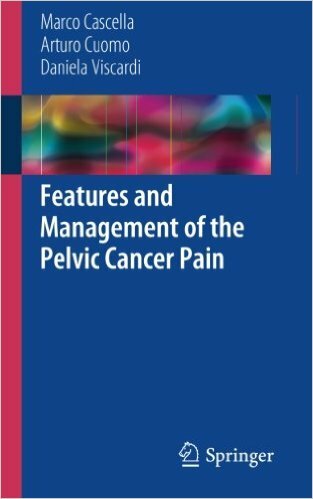 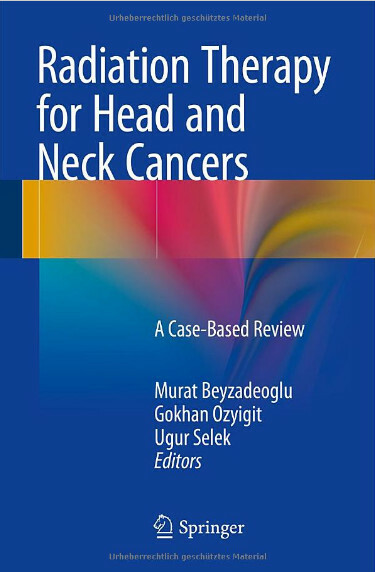 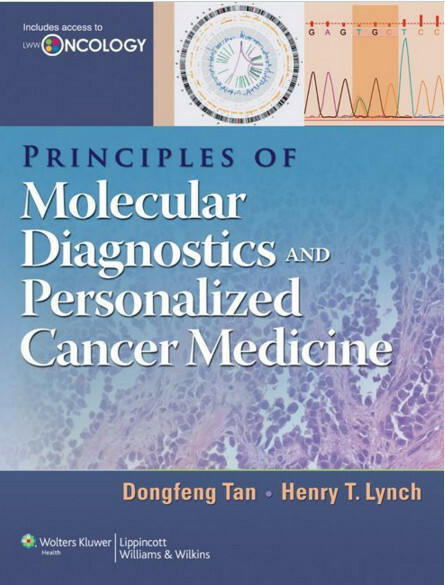 Also heavily revised are the sections devoted to the dynamics of cancer prevention, detection, and diagnosis, as well as treatment, oncologic emergencies, end of life care, and professional and legal issues for oncology nurses. 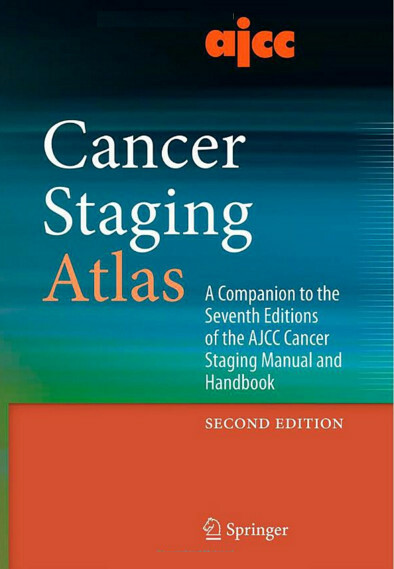 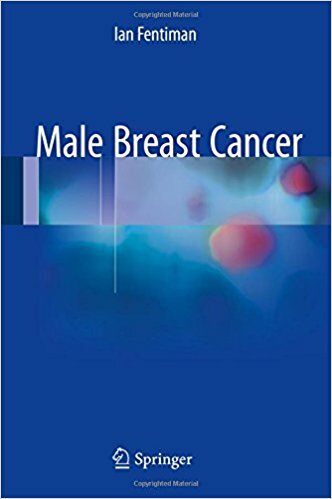 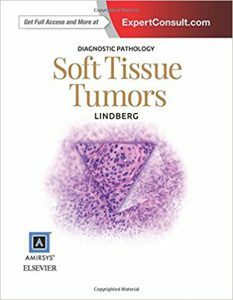 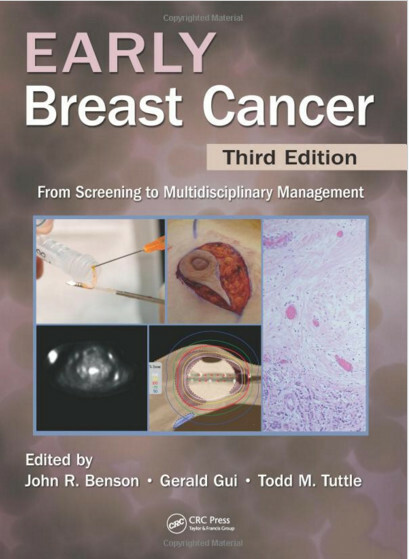 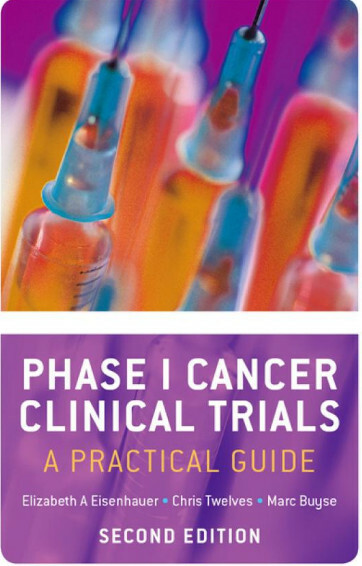 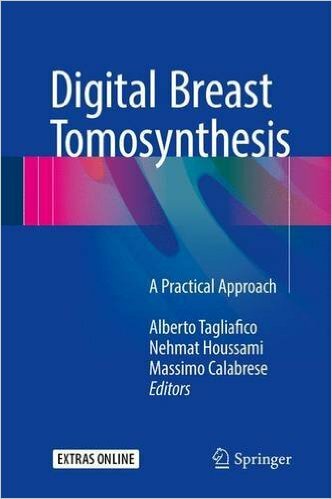 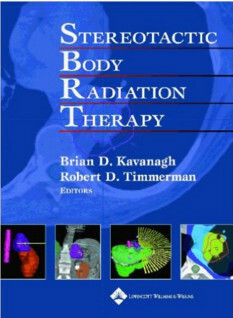 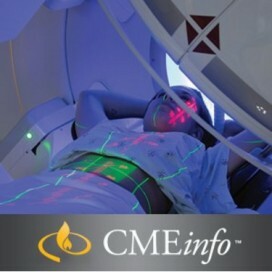 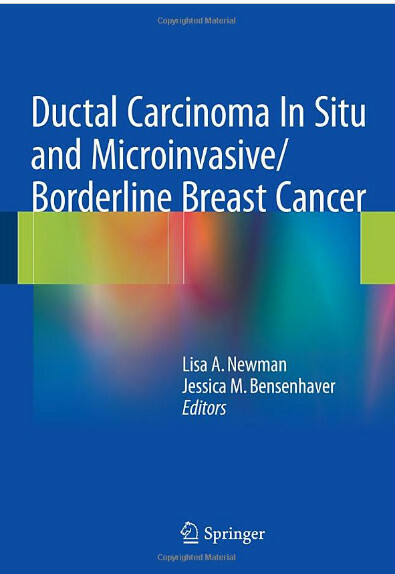 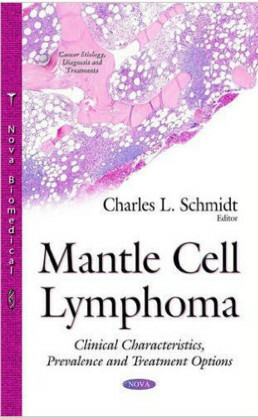 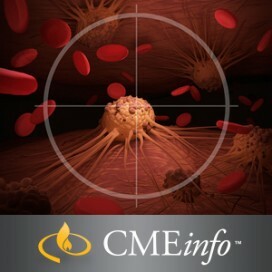 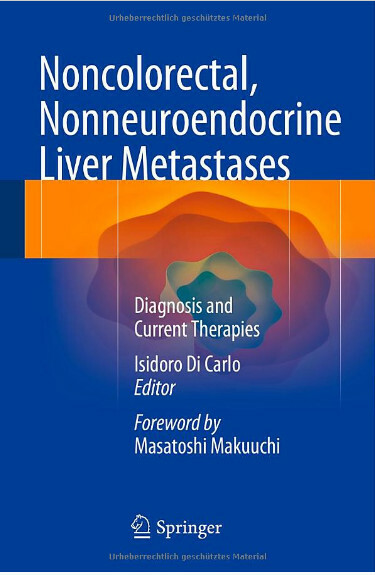 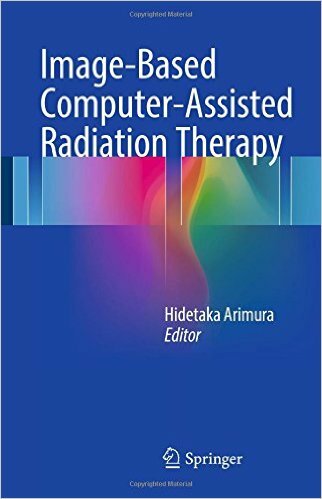 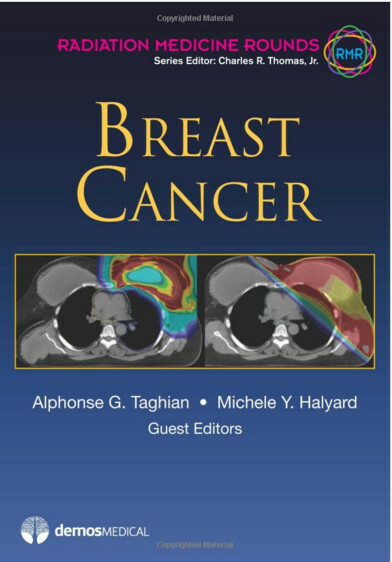 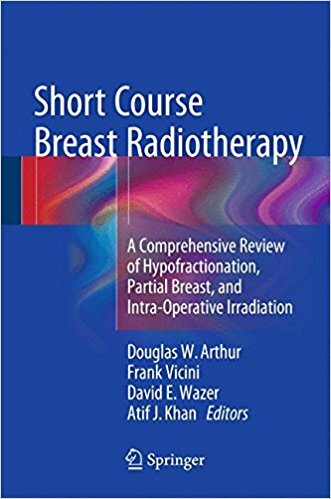 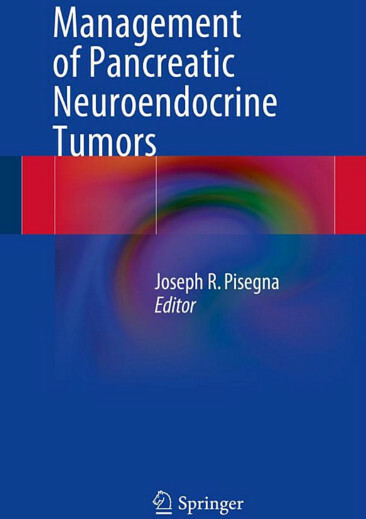 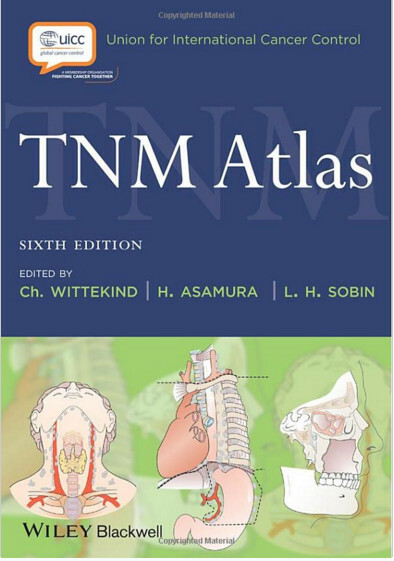 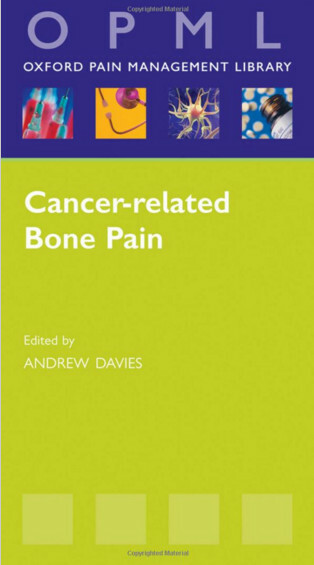 In addition, it provides extensive and current information on breast cancer, including two separate chapters on early stage breast cancer and metastatic breast cancer, and careful attention to survivorship issues. 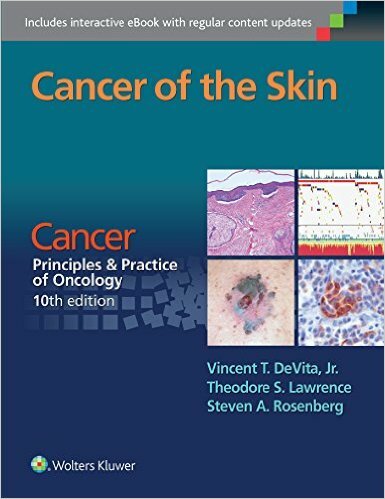 by Robert C. Bast Jr.
by Vincent T. DeVita Jr. Jr.